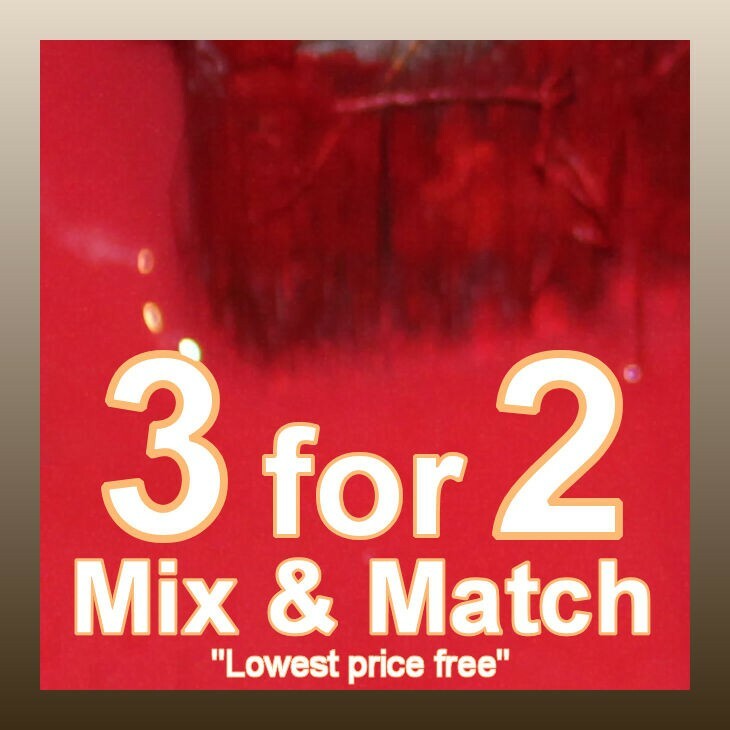 We are offering these on a Buy 2 get 3rd Free Mix and match deal. 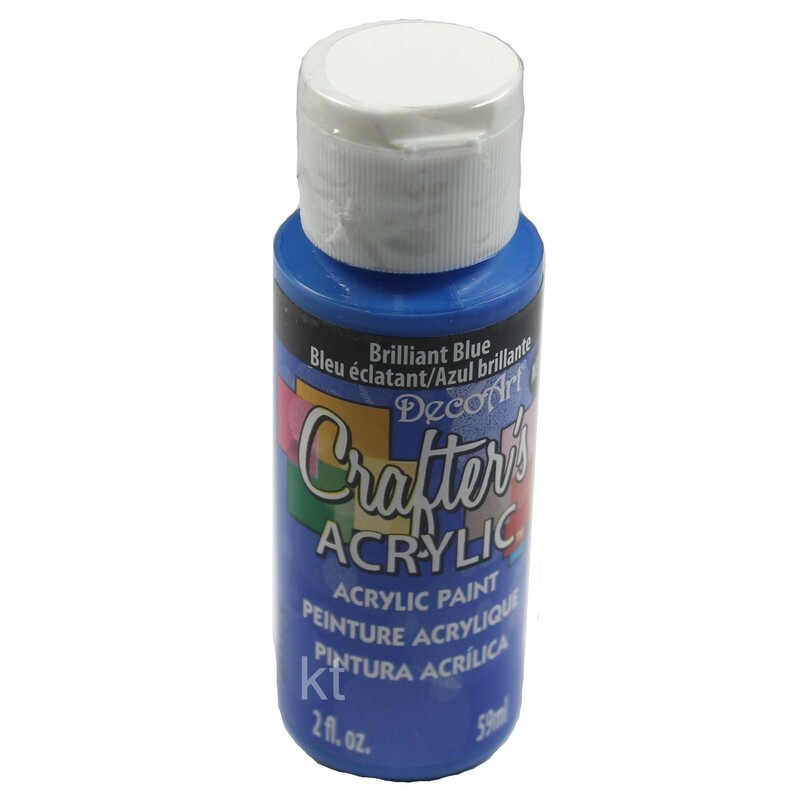 Just pick 3 pots (or multiples of 3) of any colour or from other items on offer, add them to your basket and only be charged for 2. 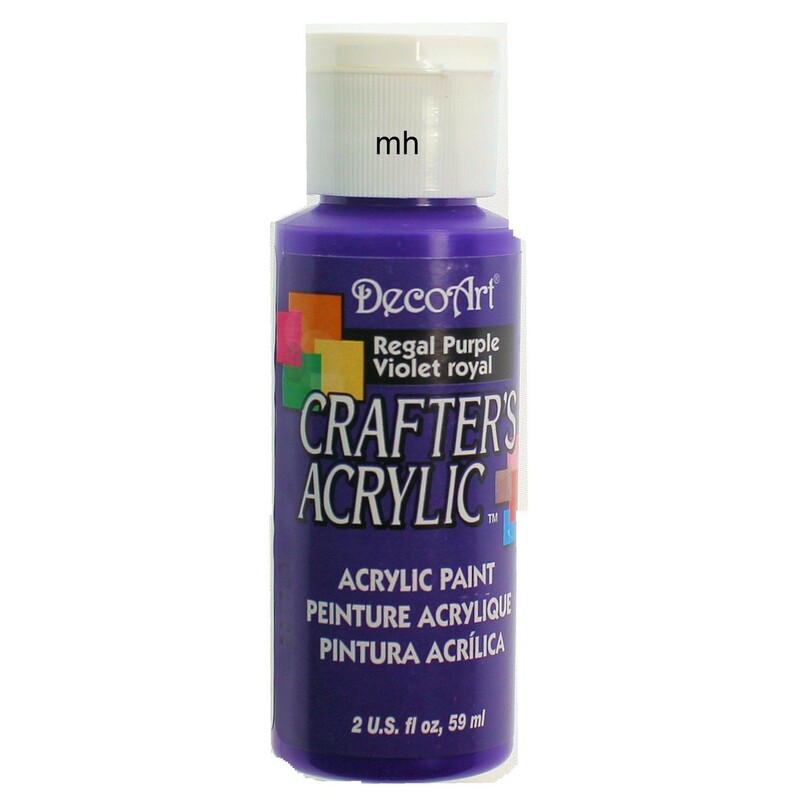 Cheapest item is free. 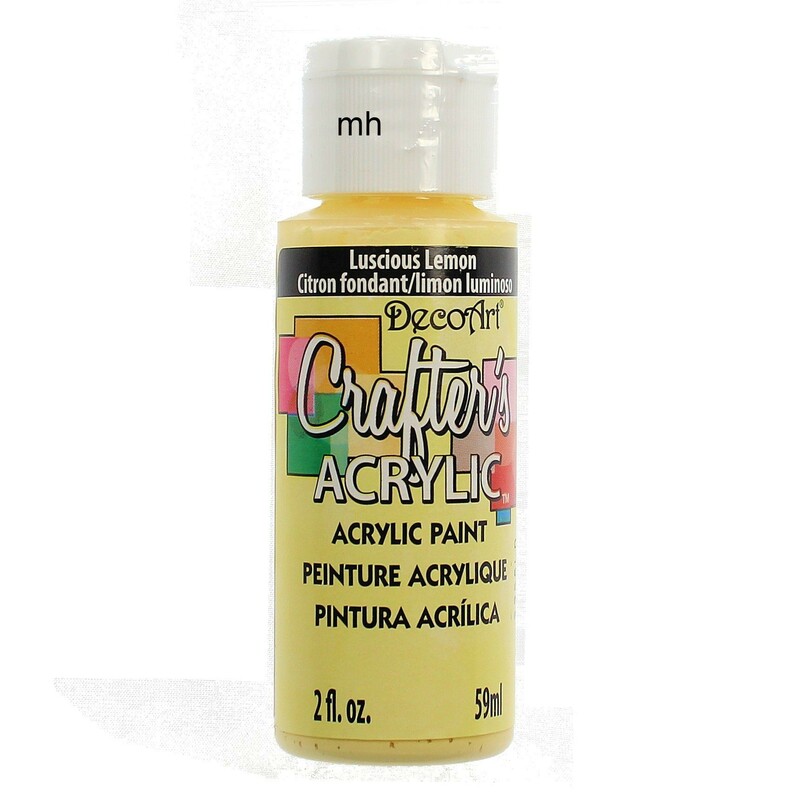 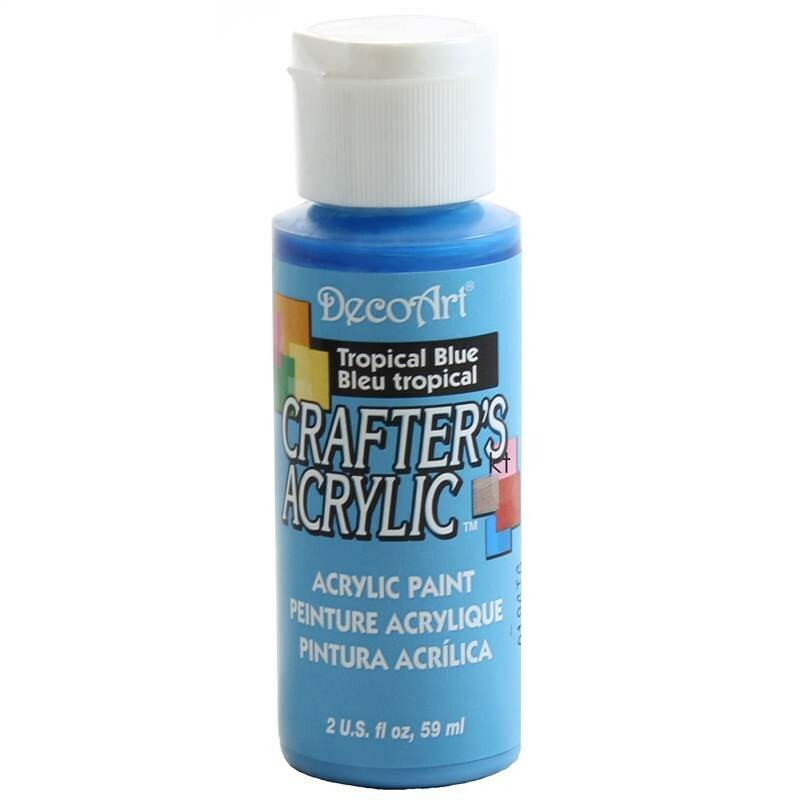 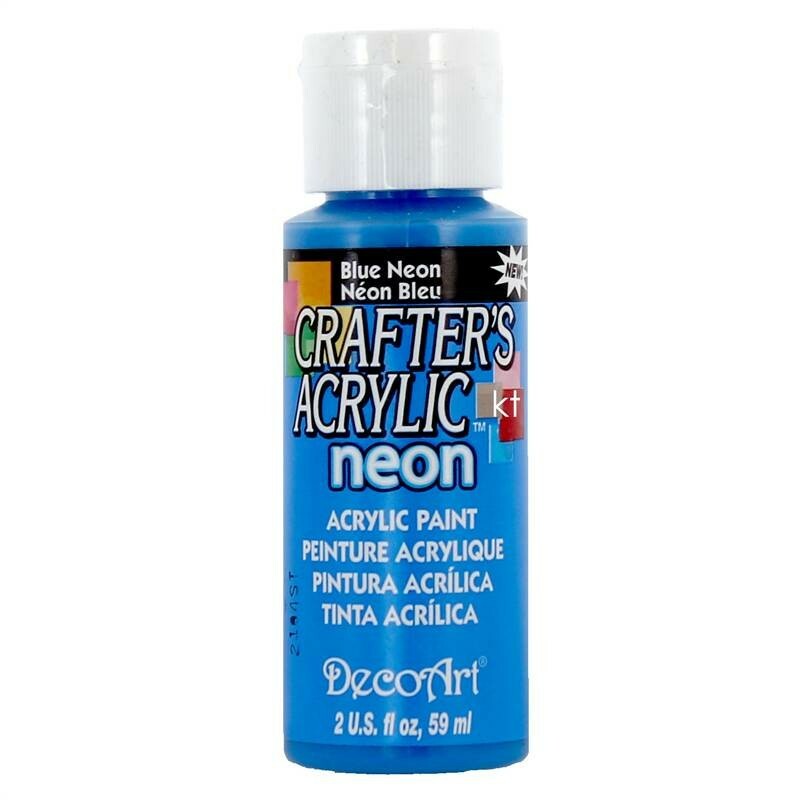 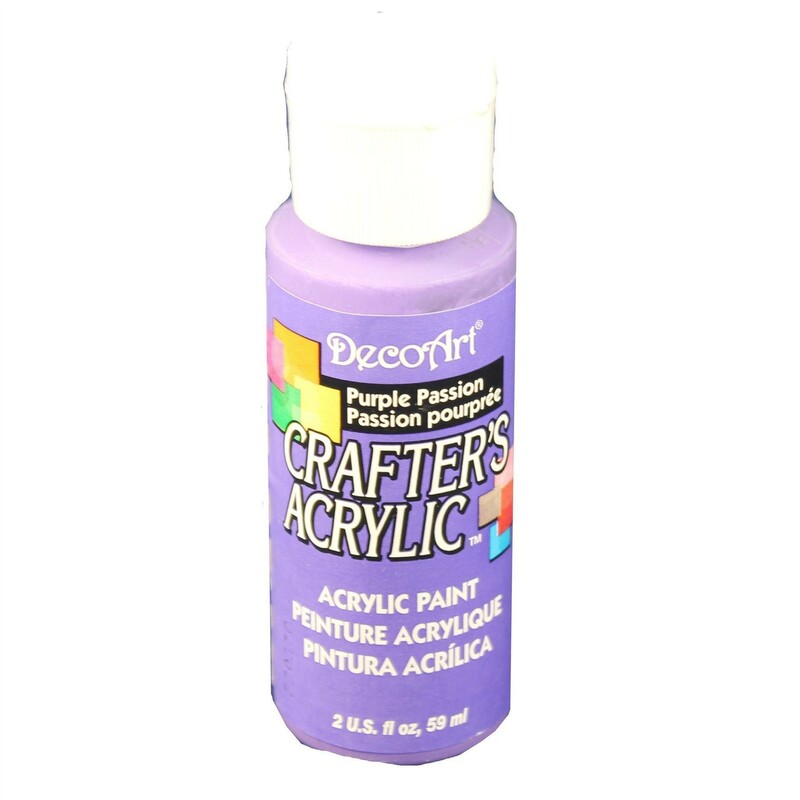 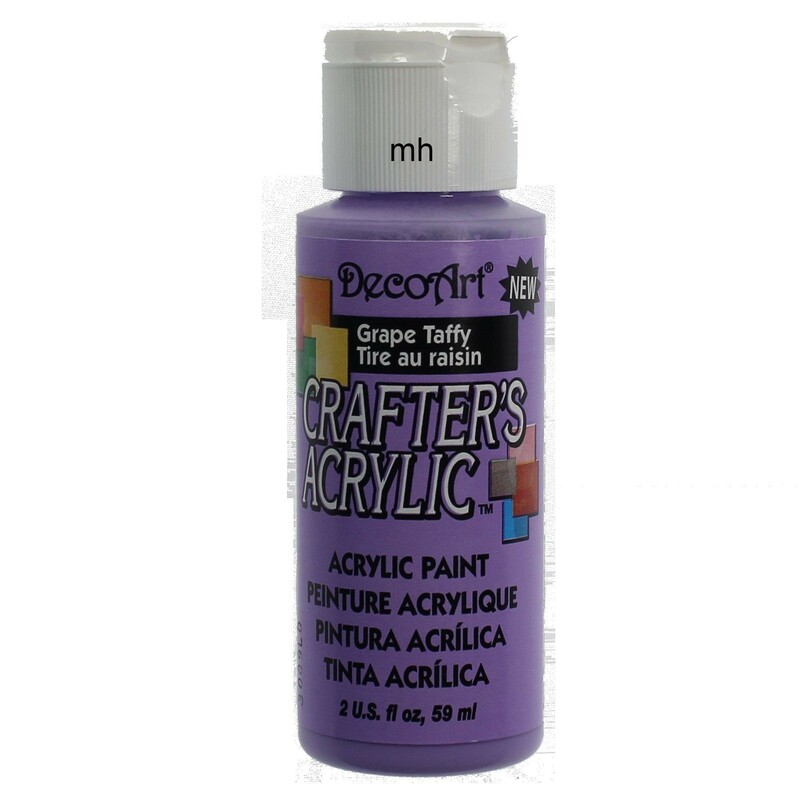 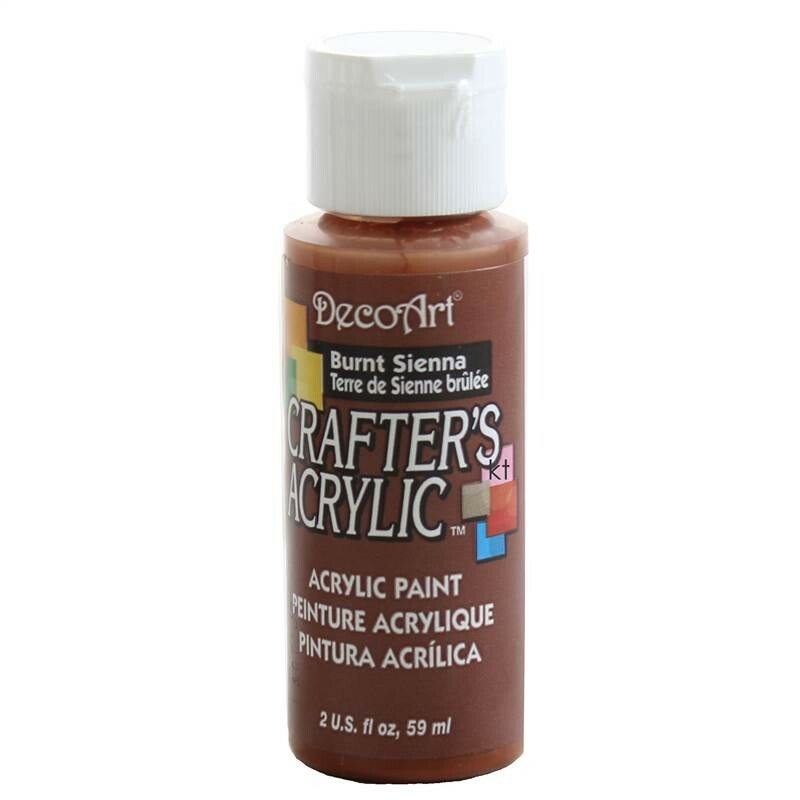 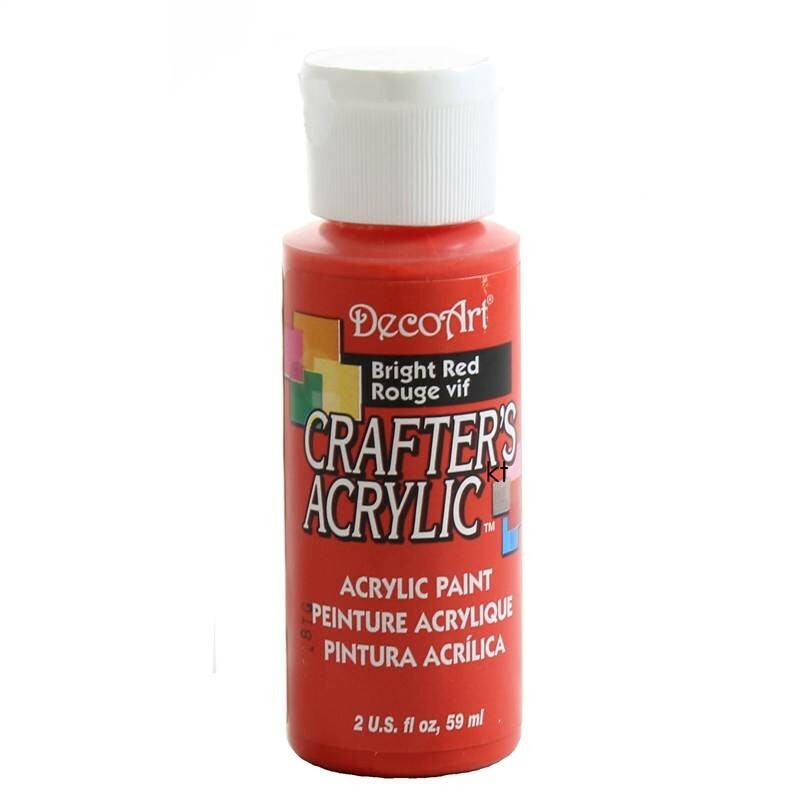 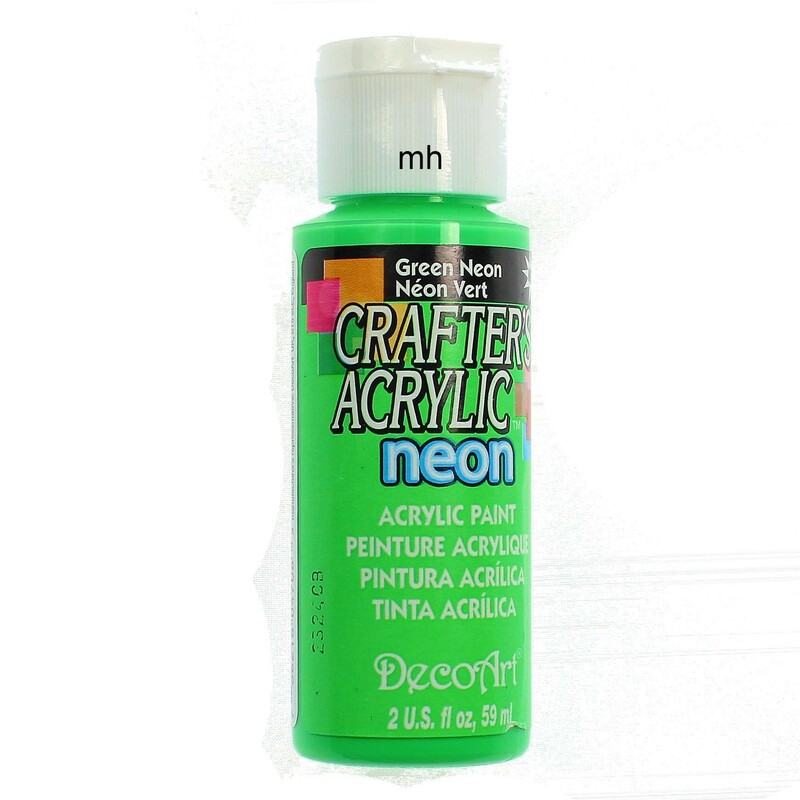 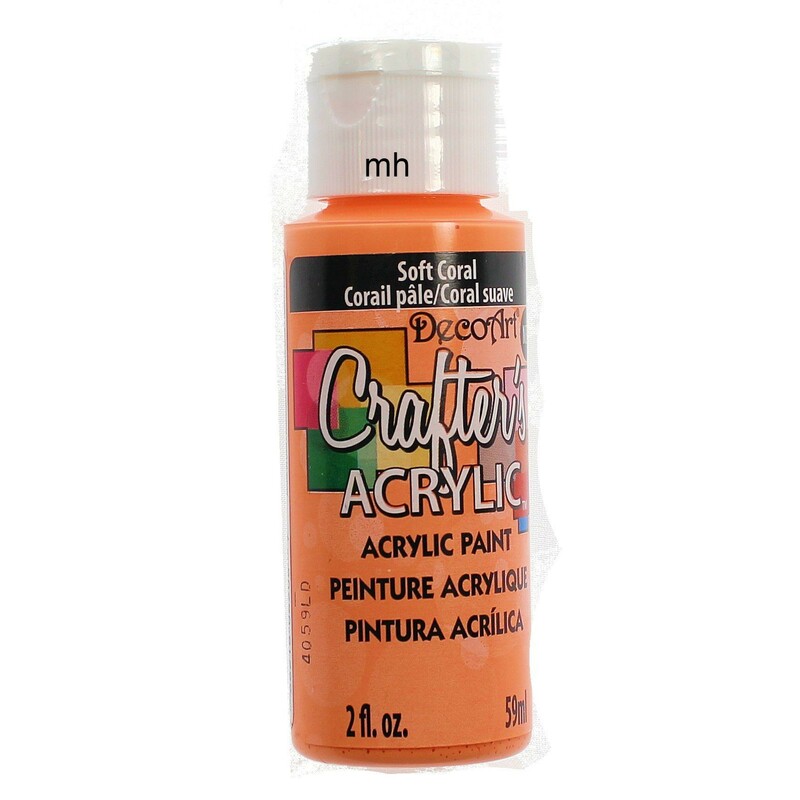 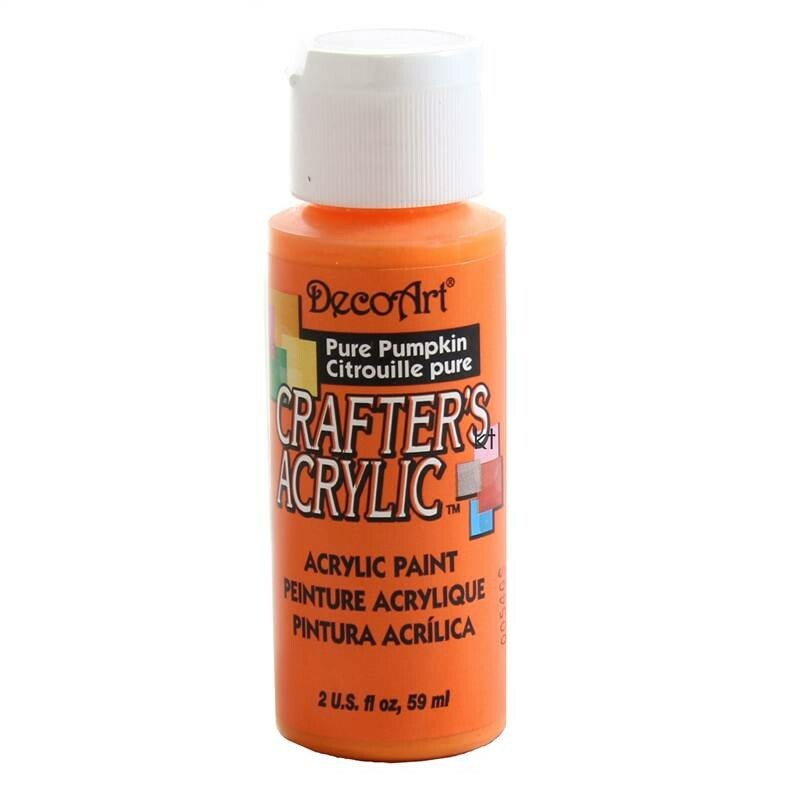 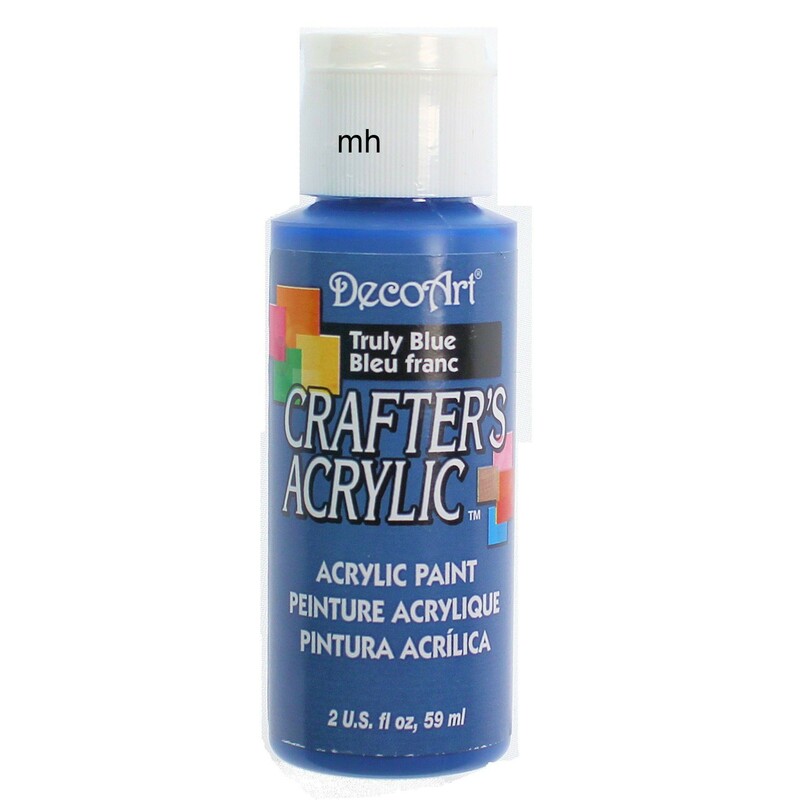 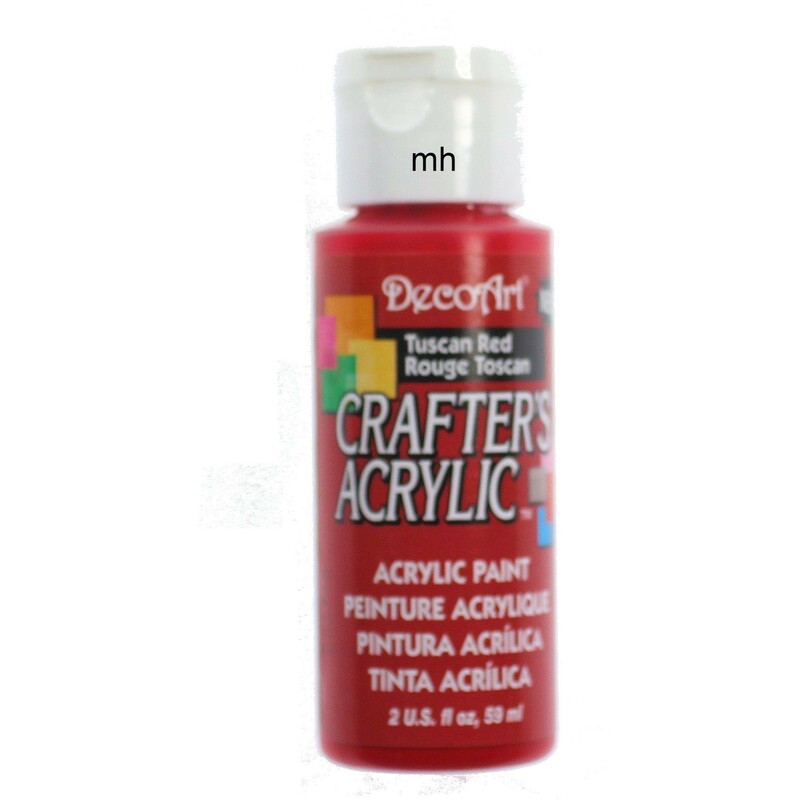 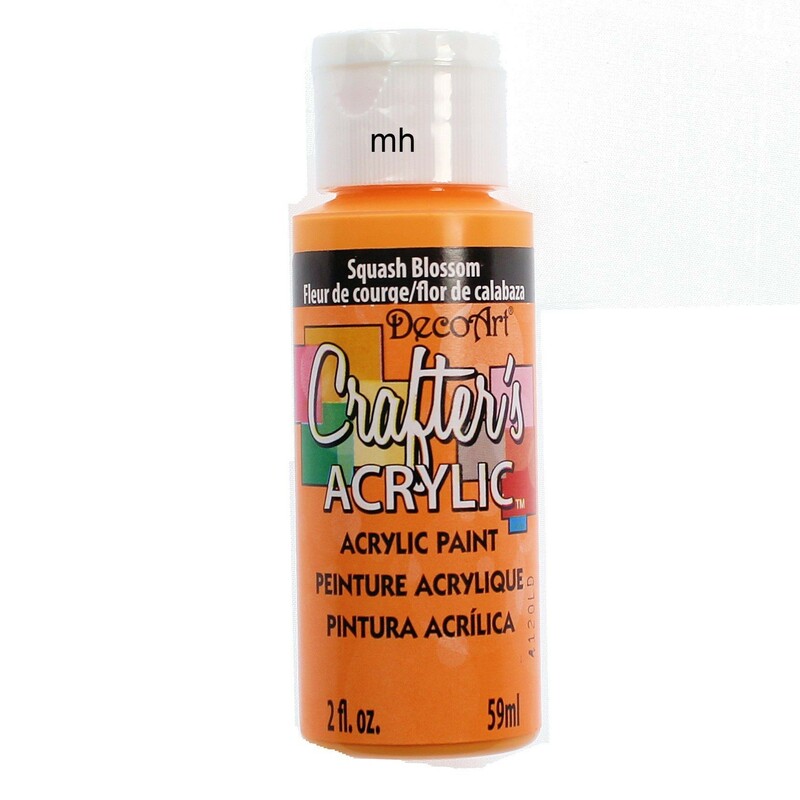 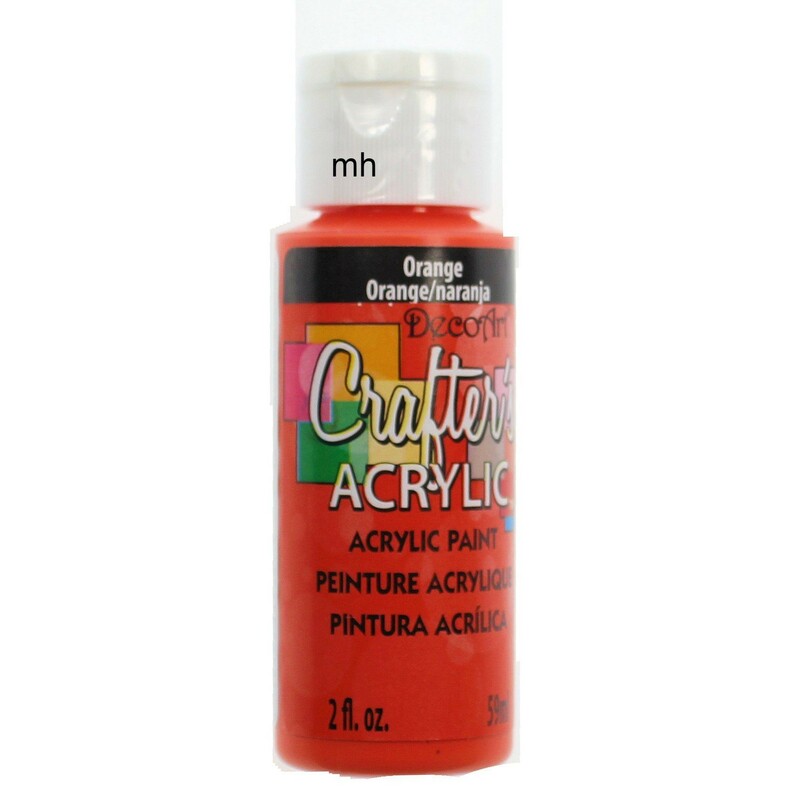 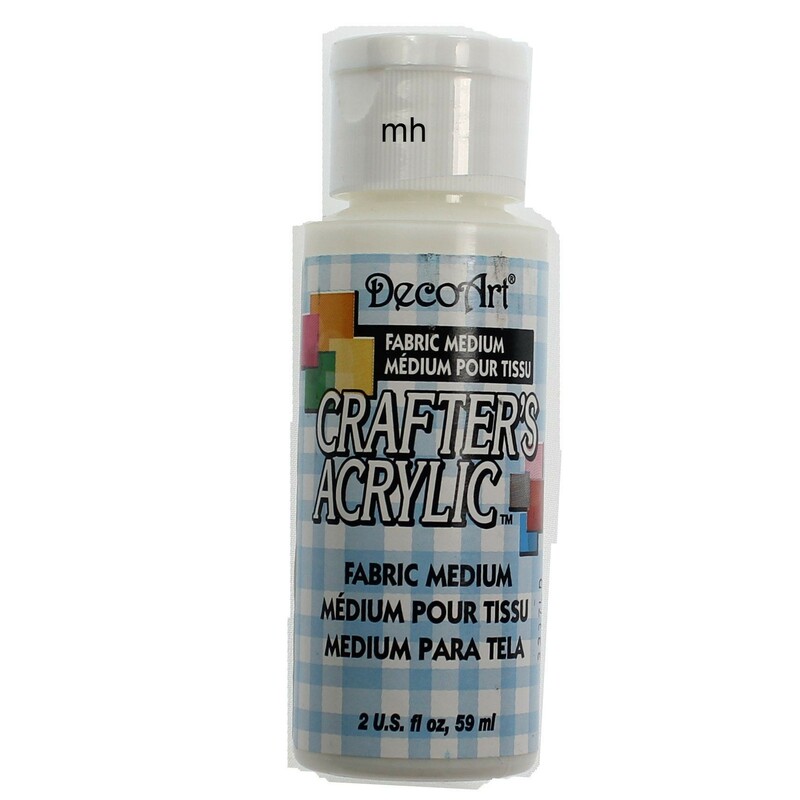 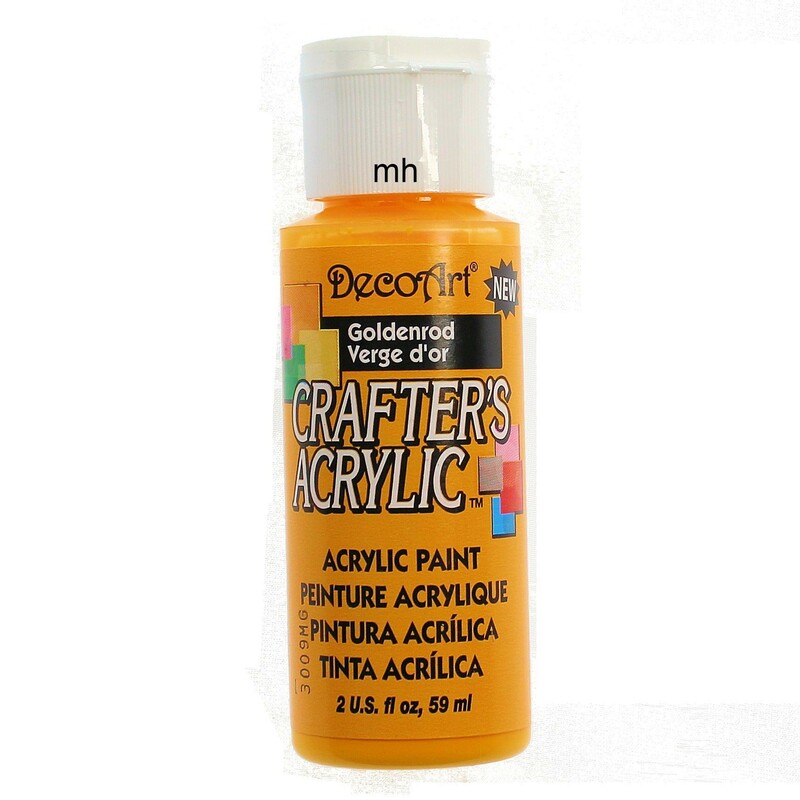 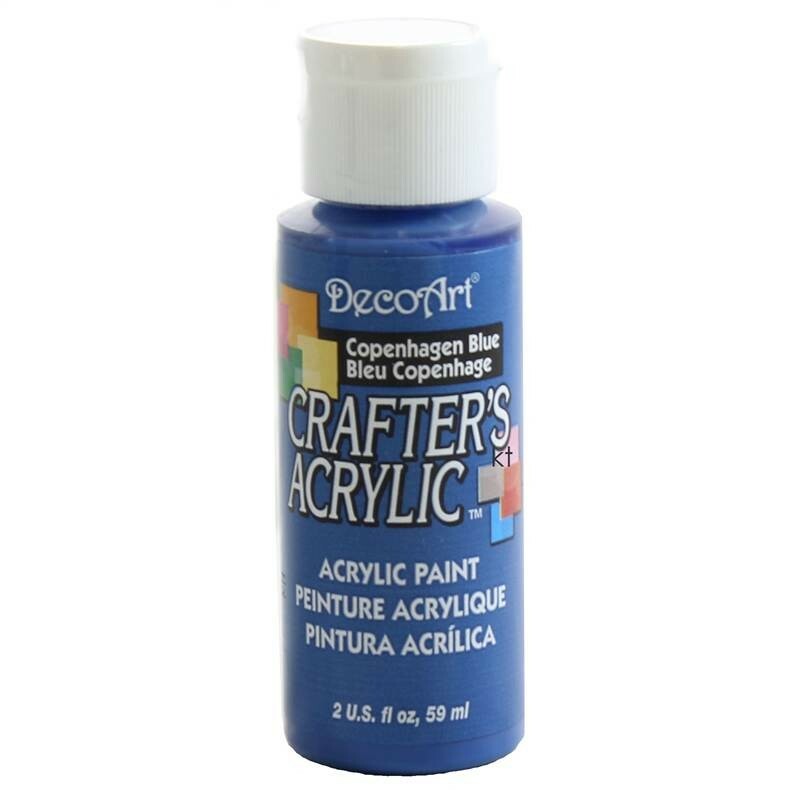 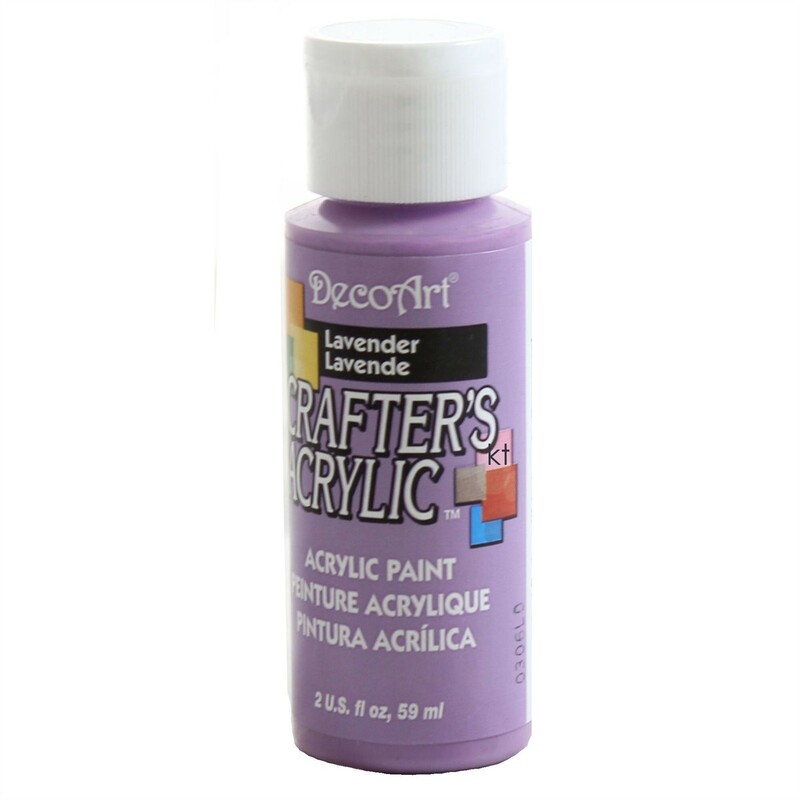 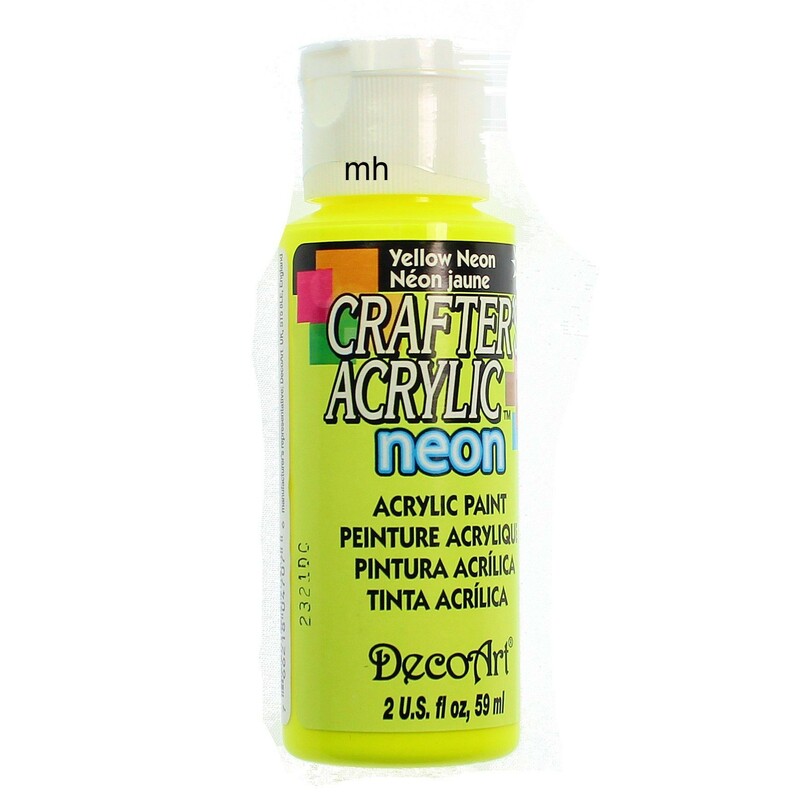 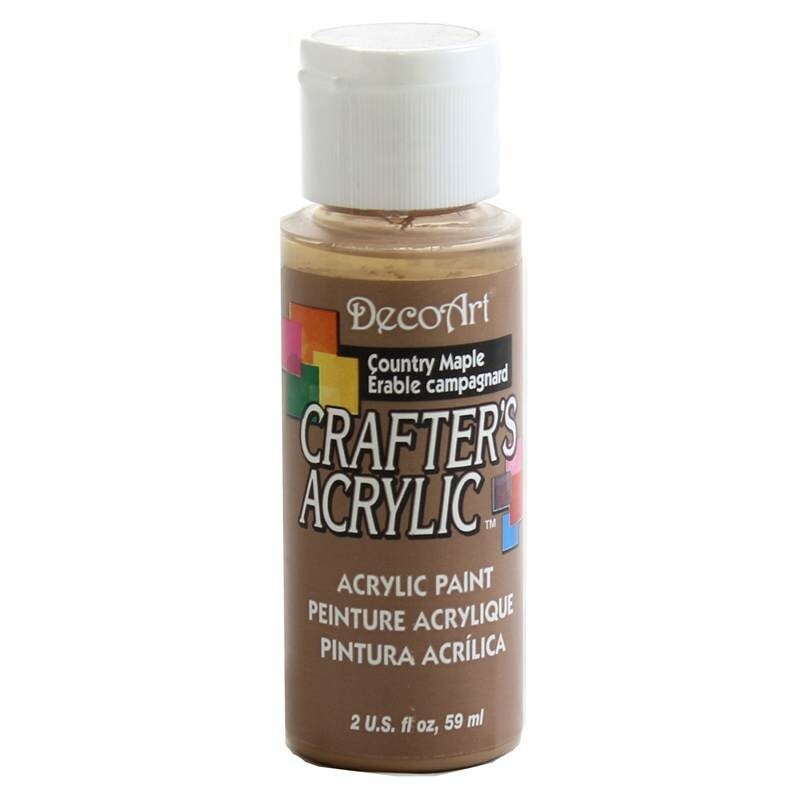 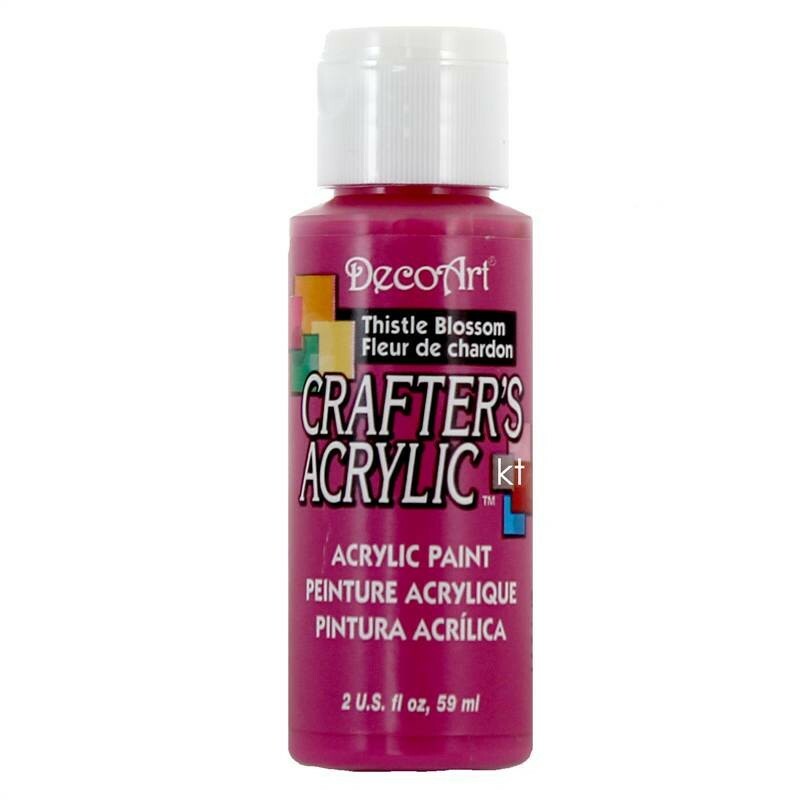 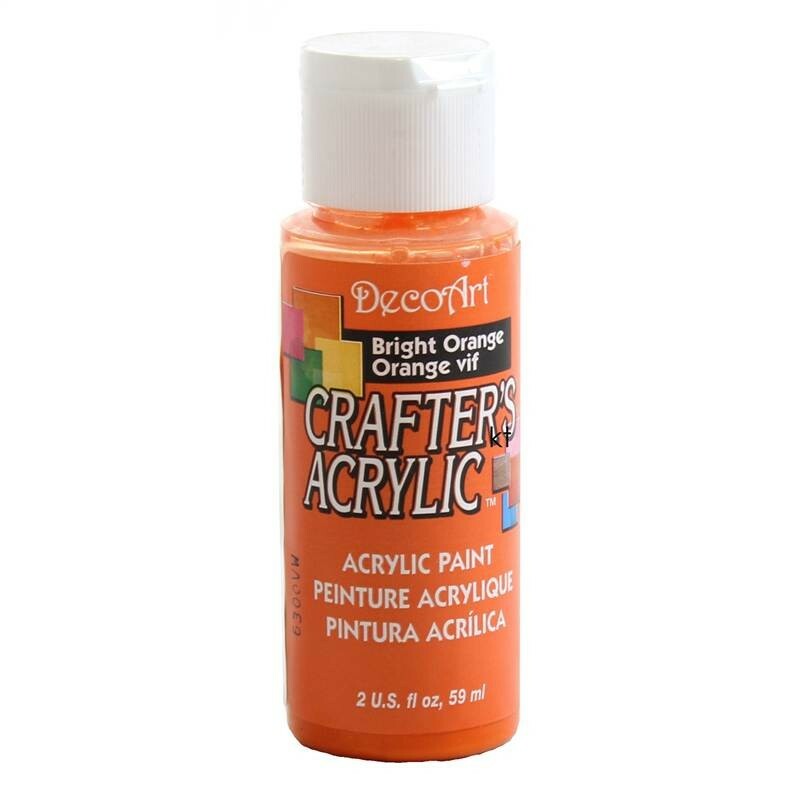 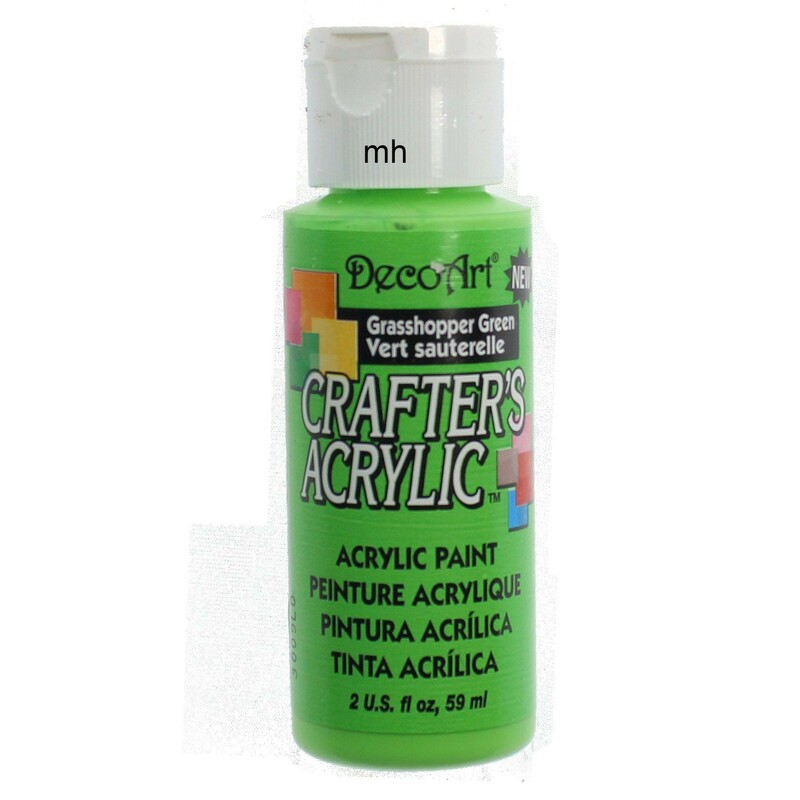 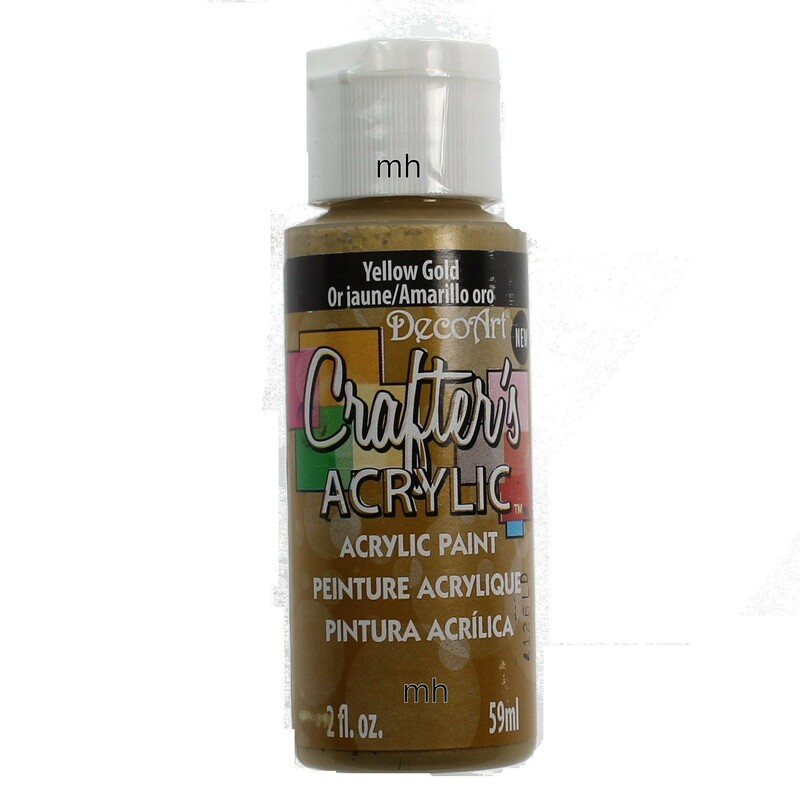 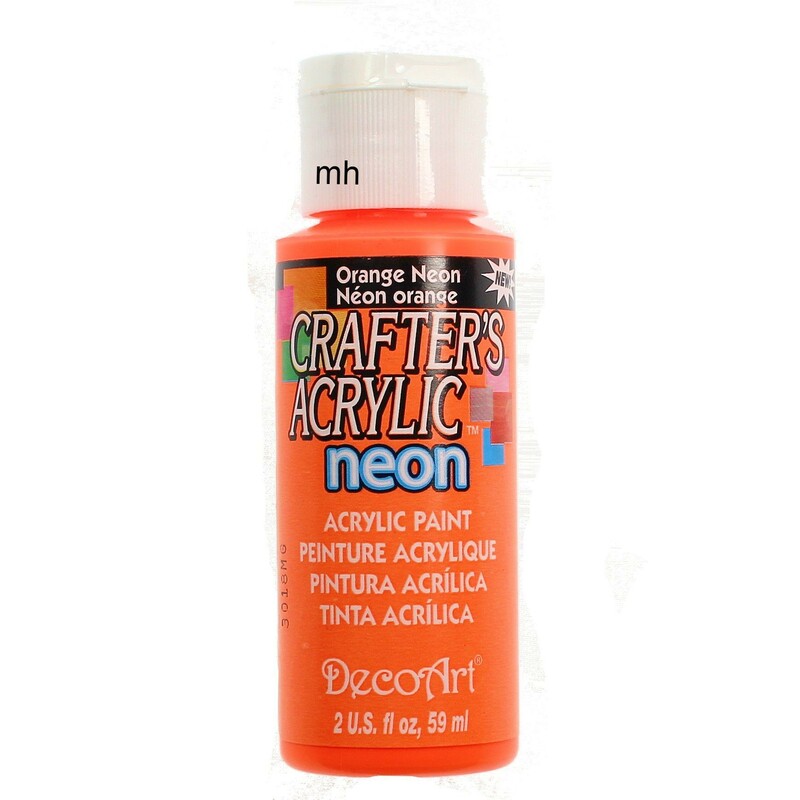 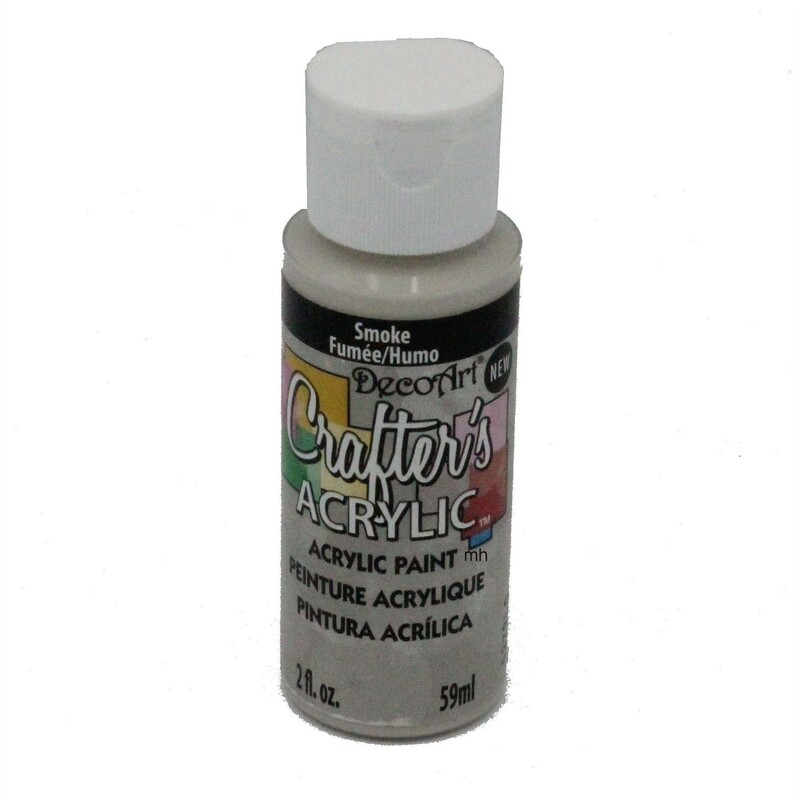 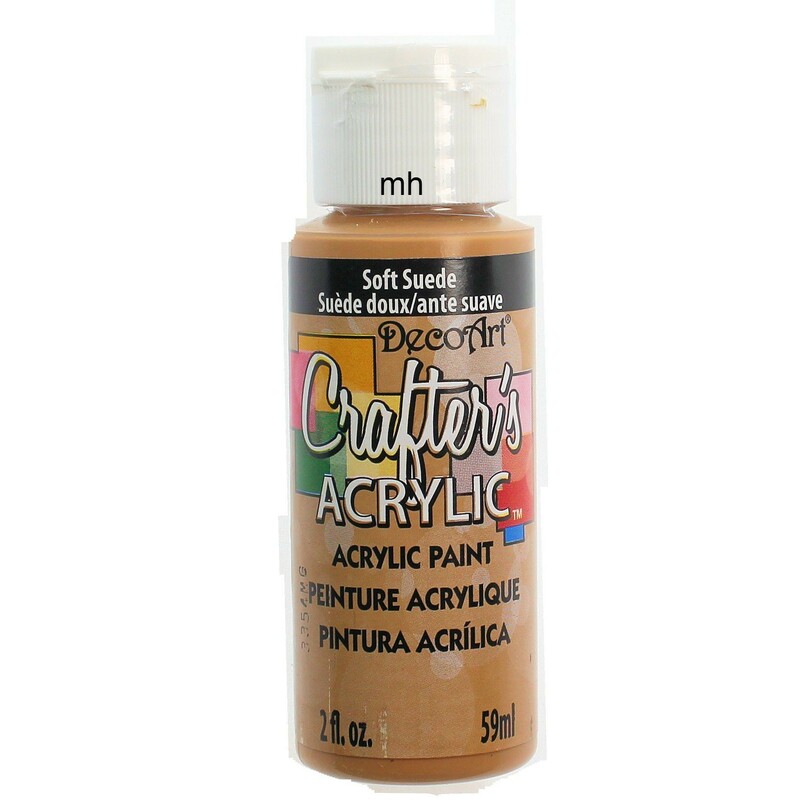 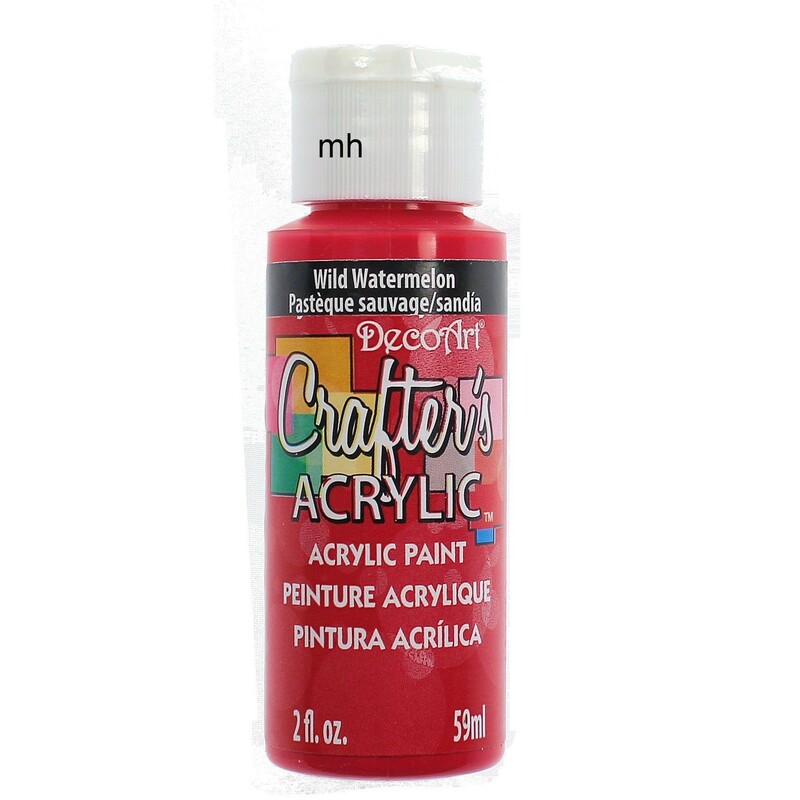 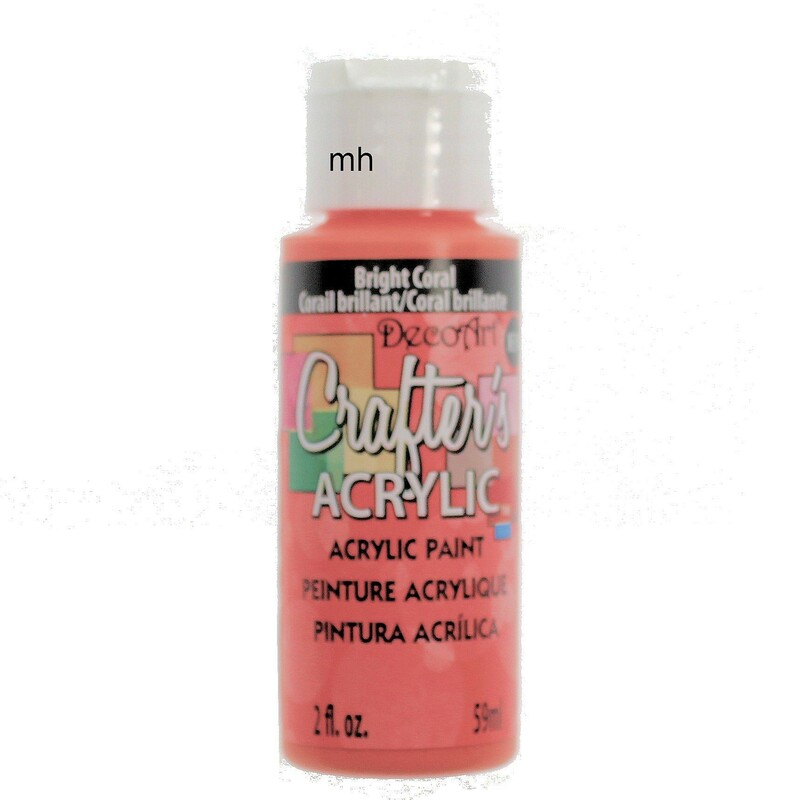 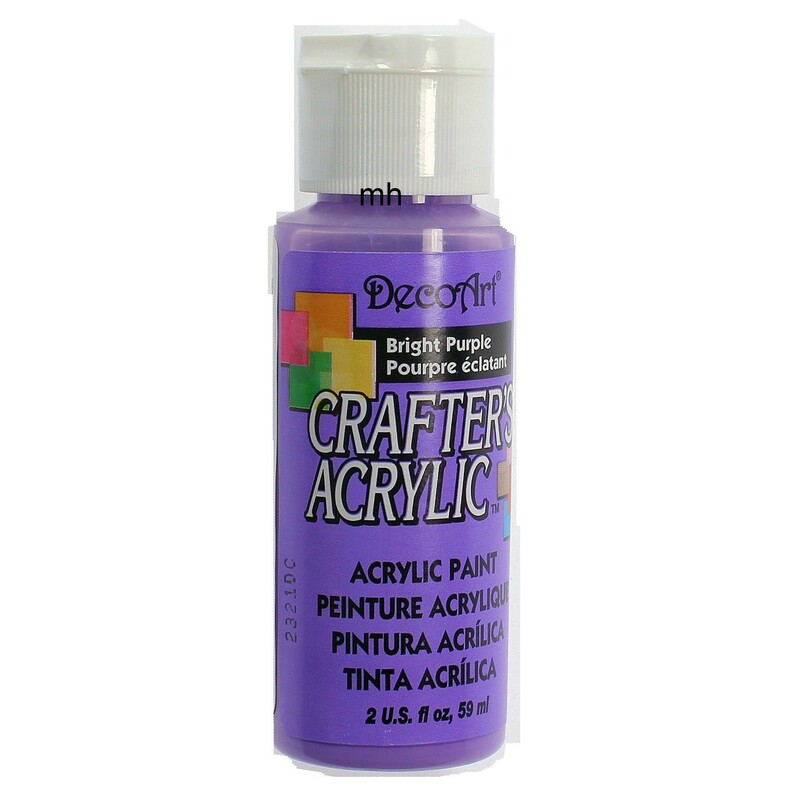 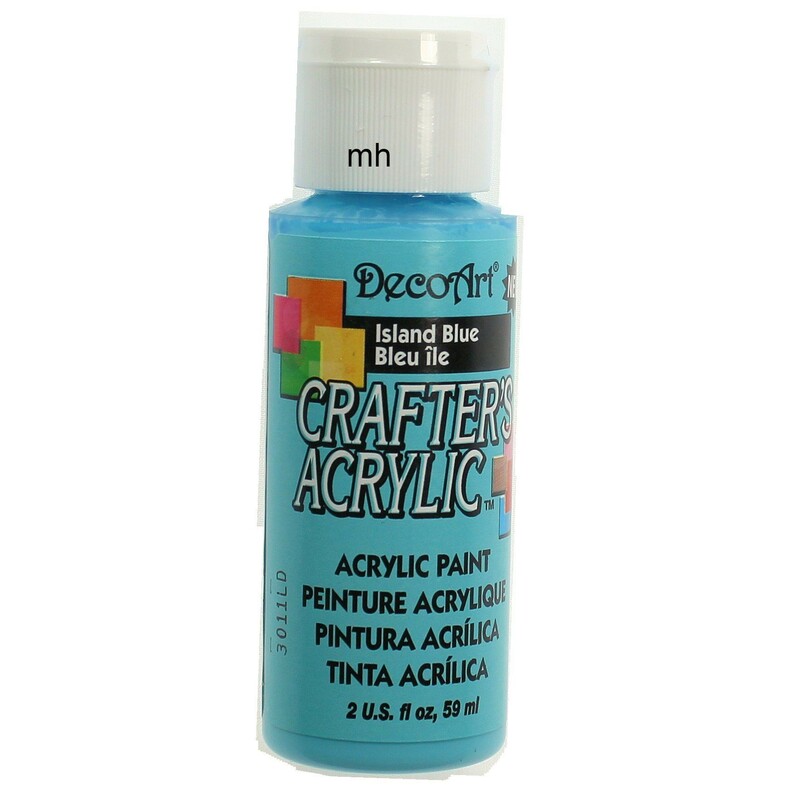 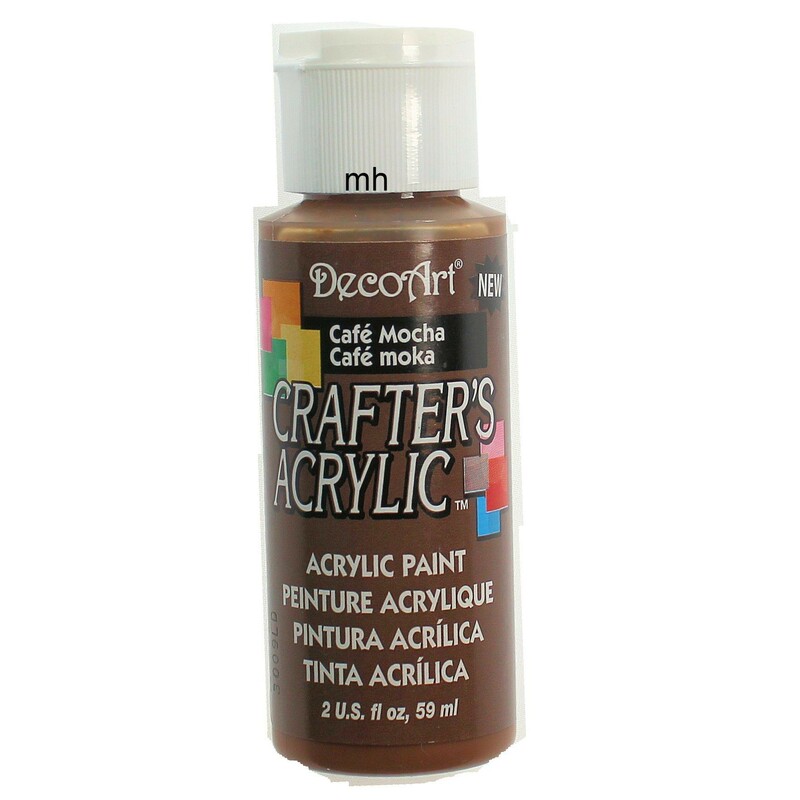 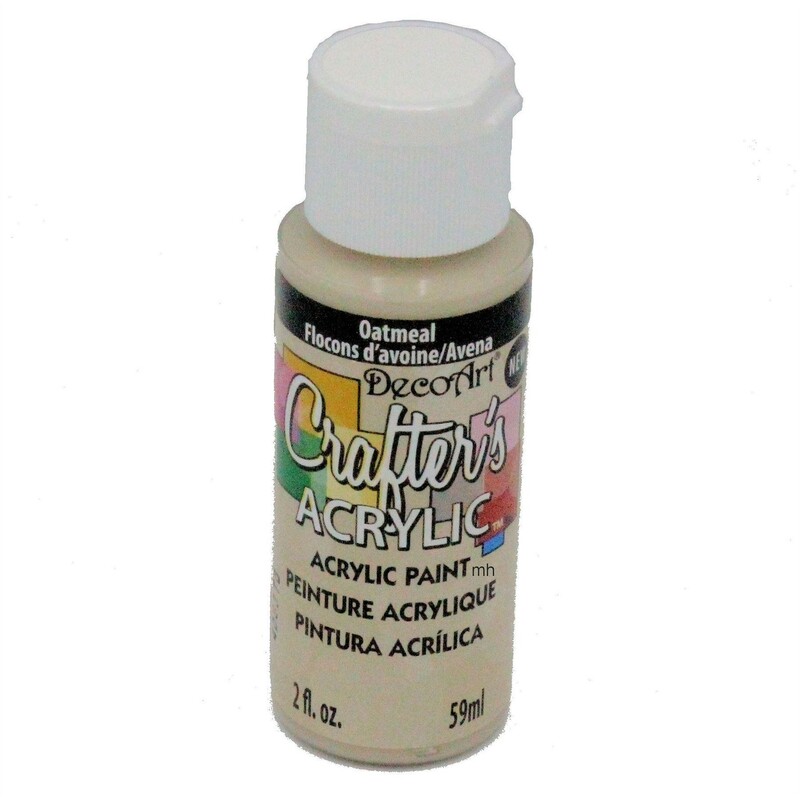 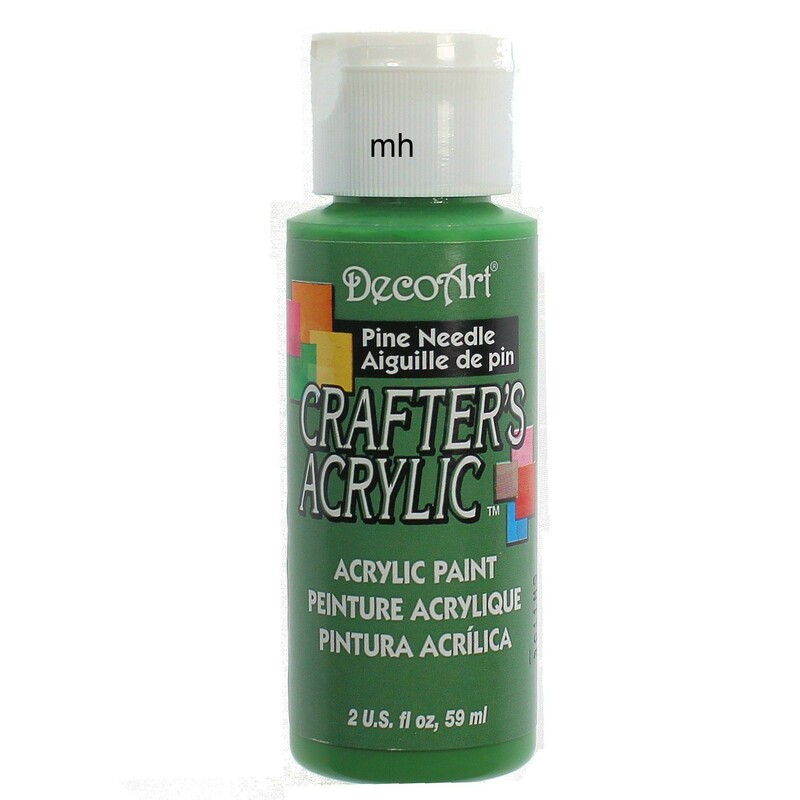 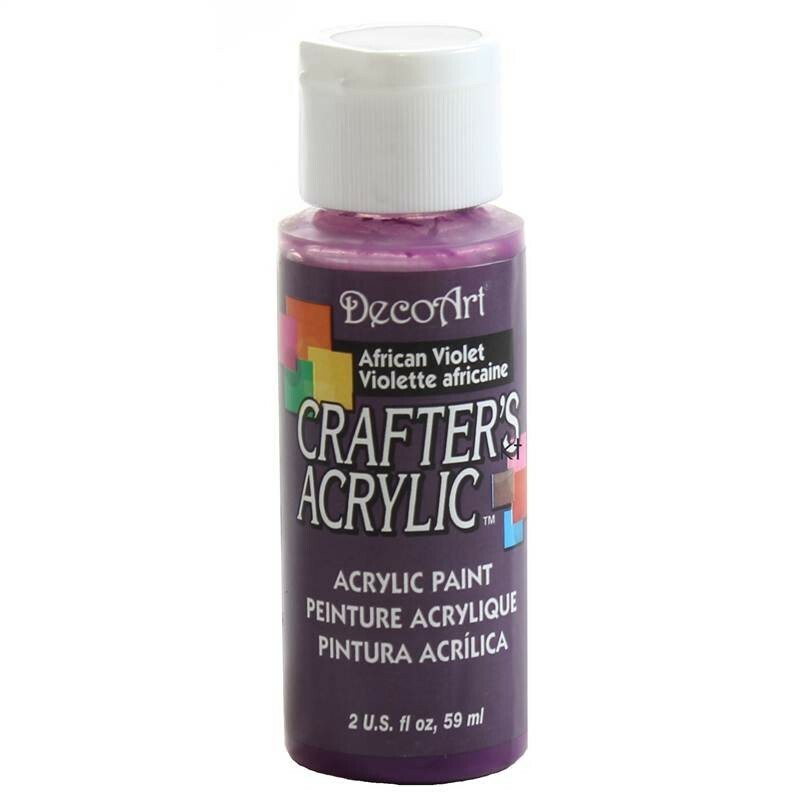 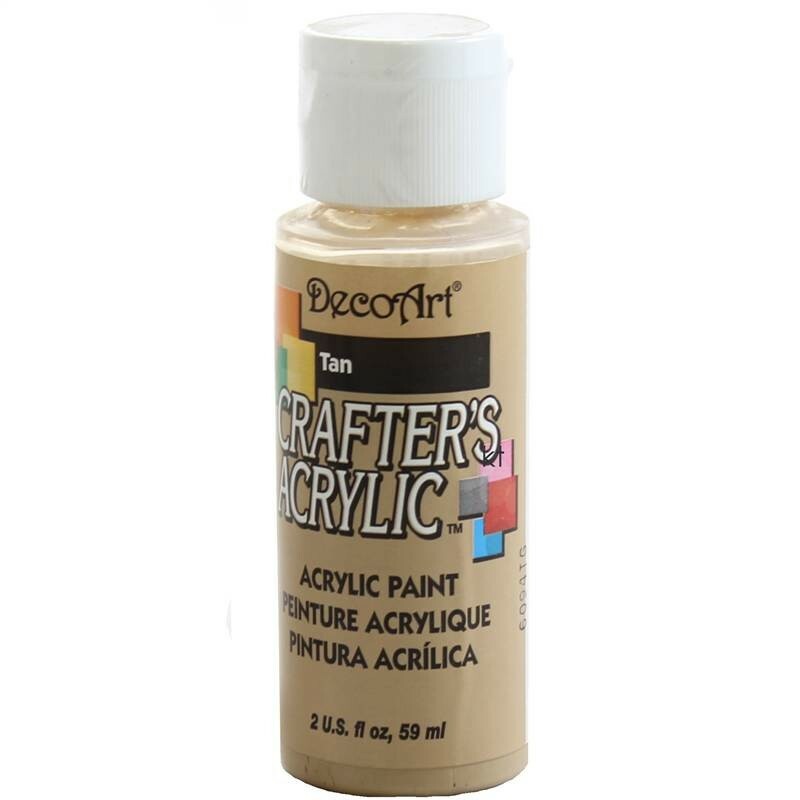 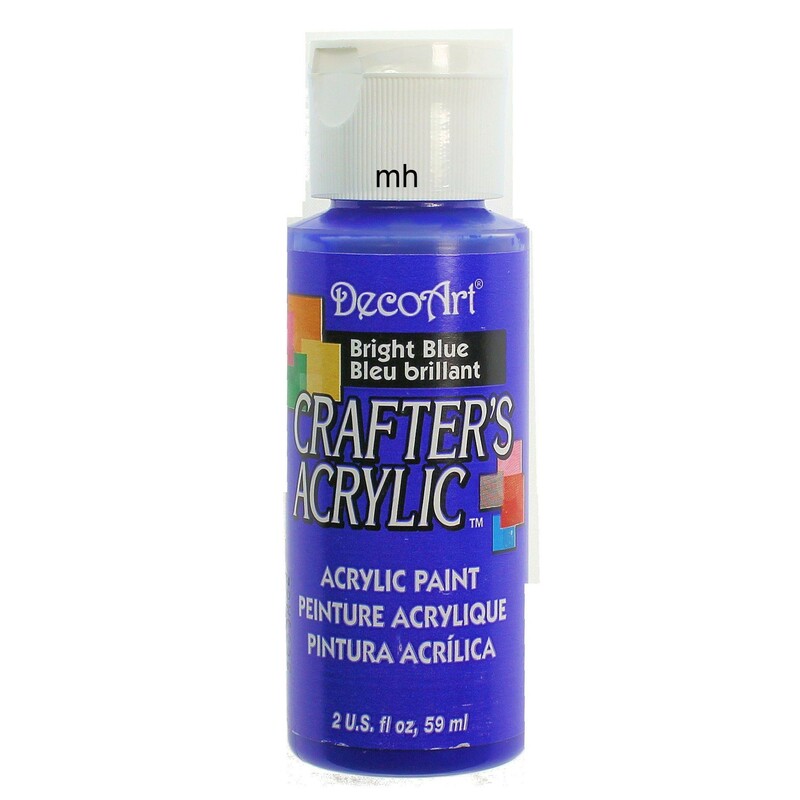 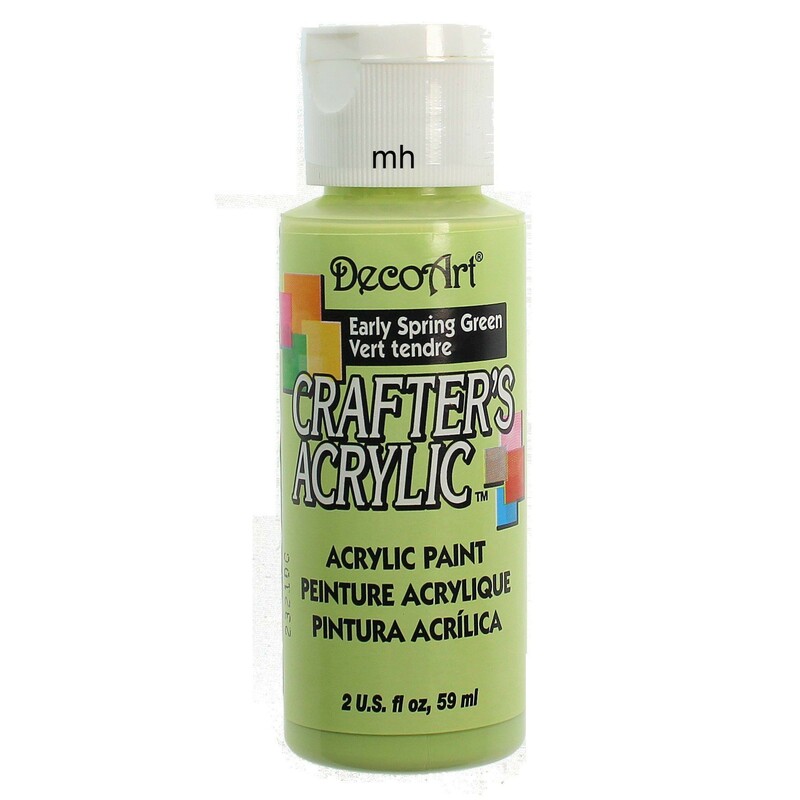 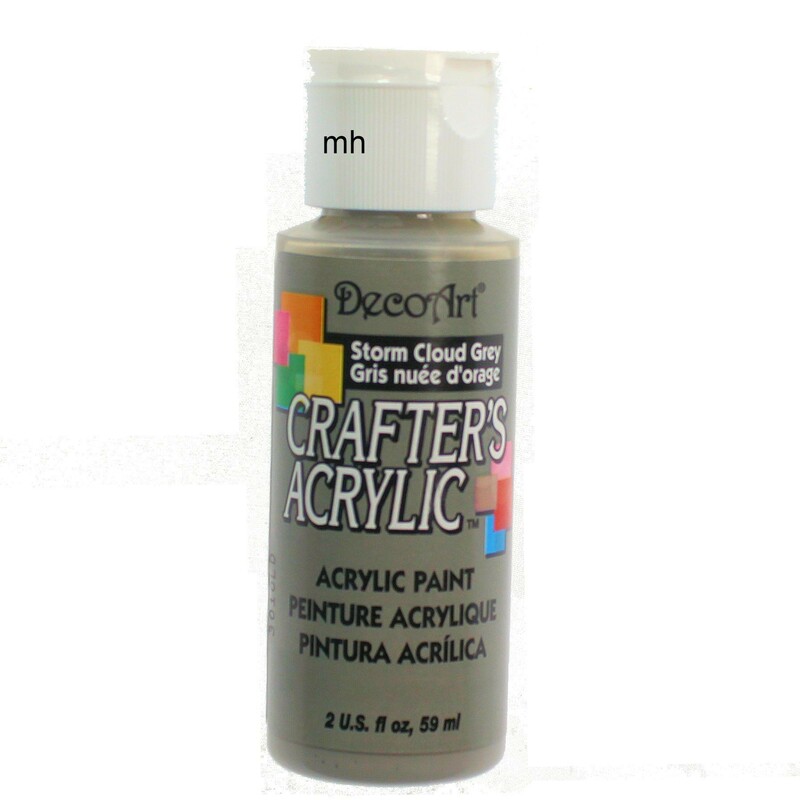 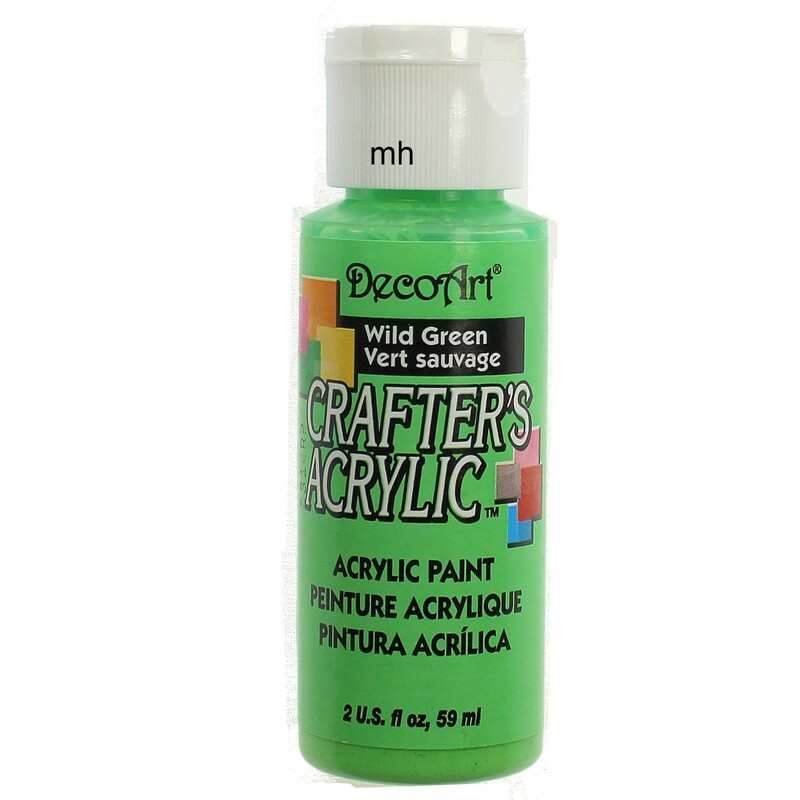 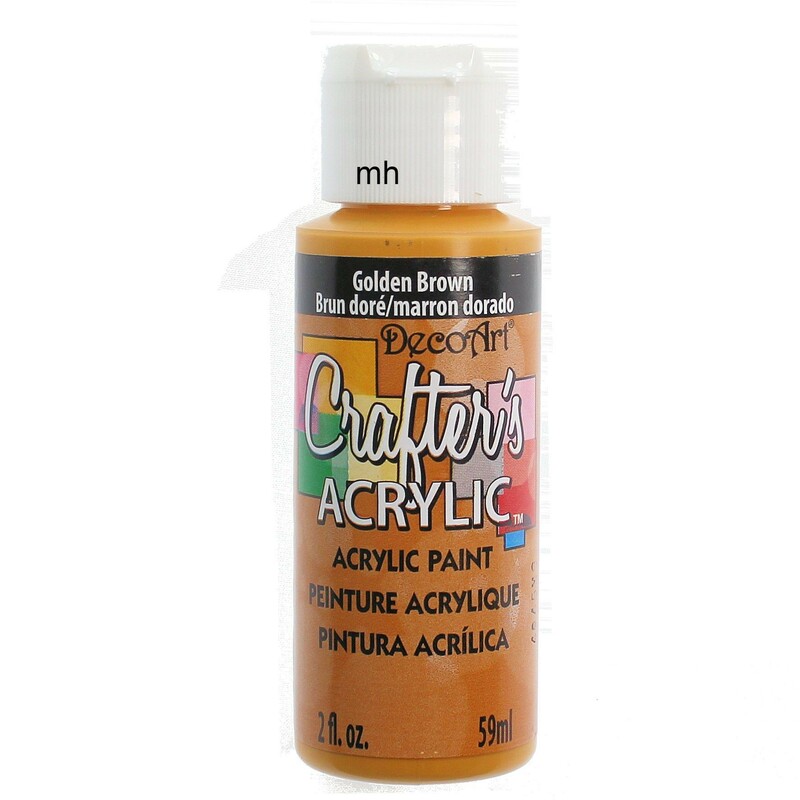 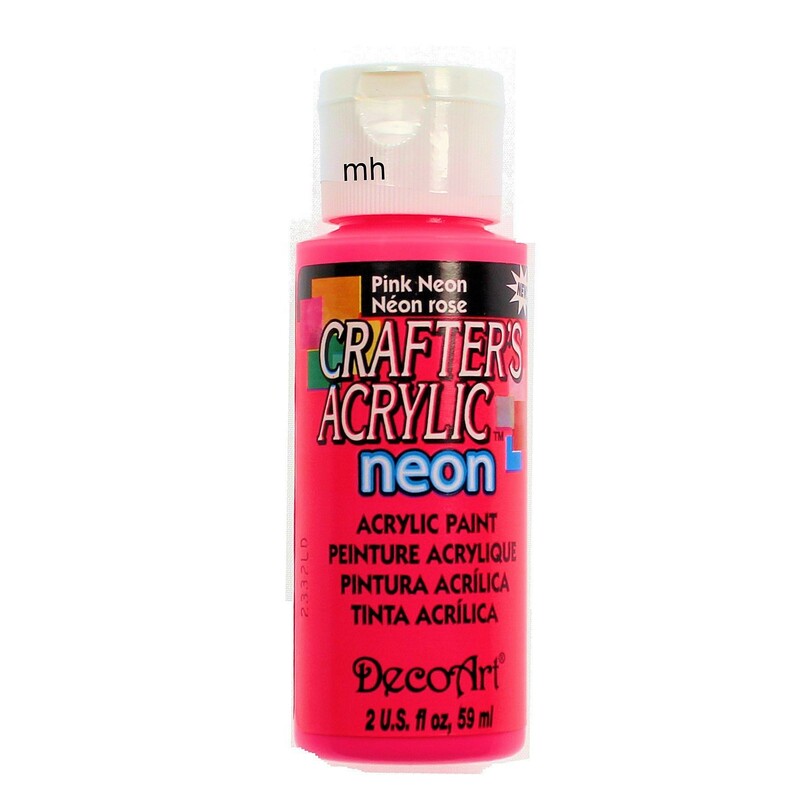 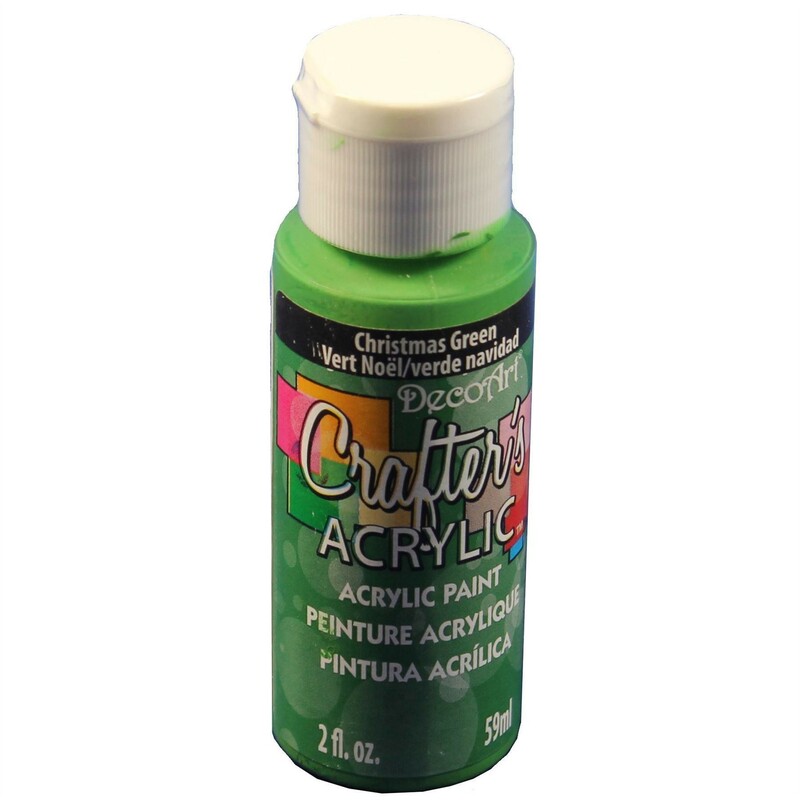 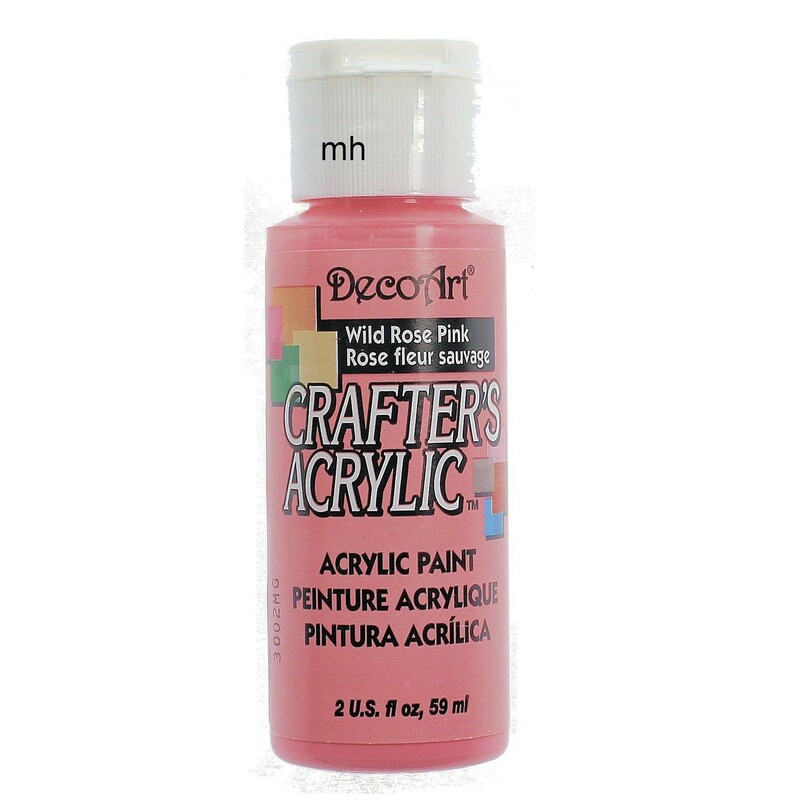 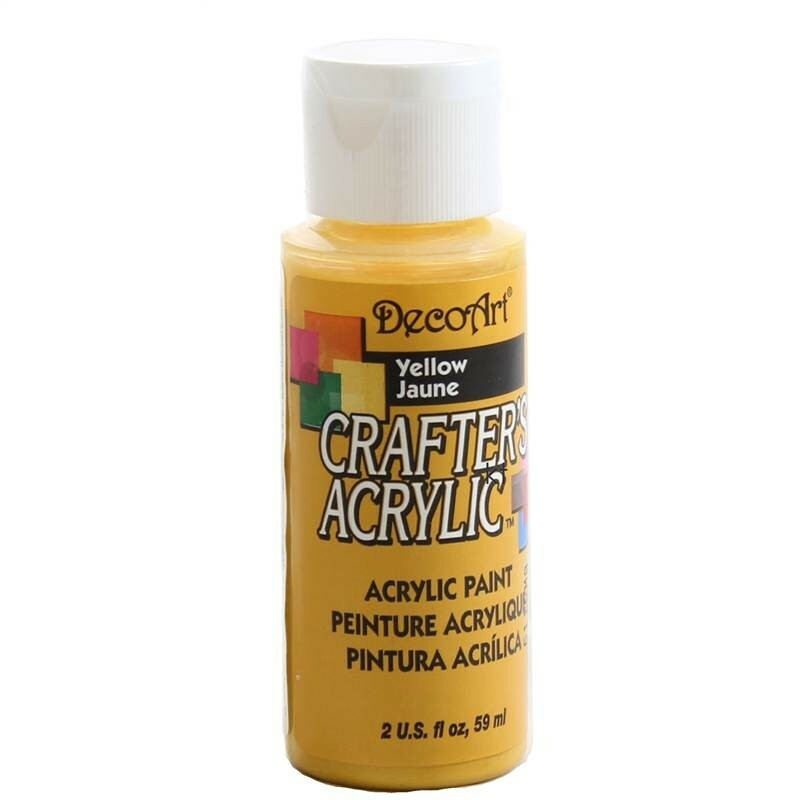 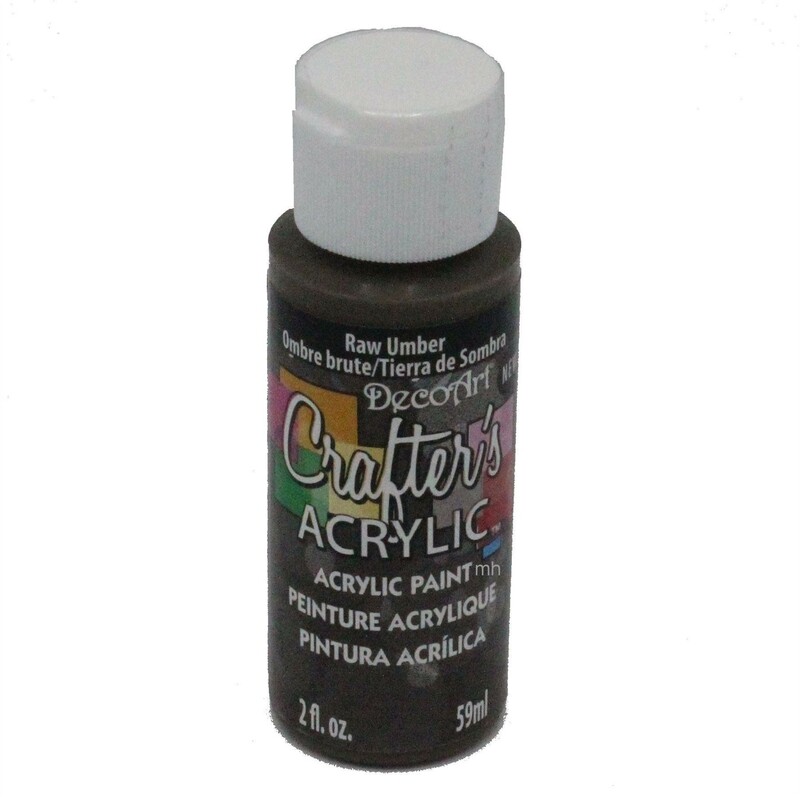 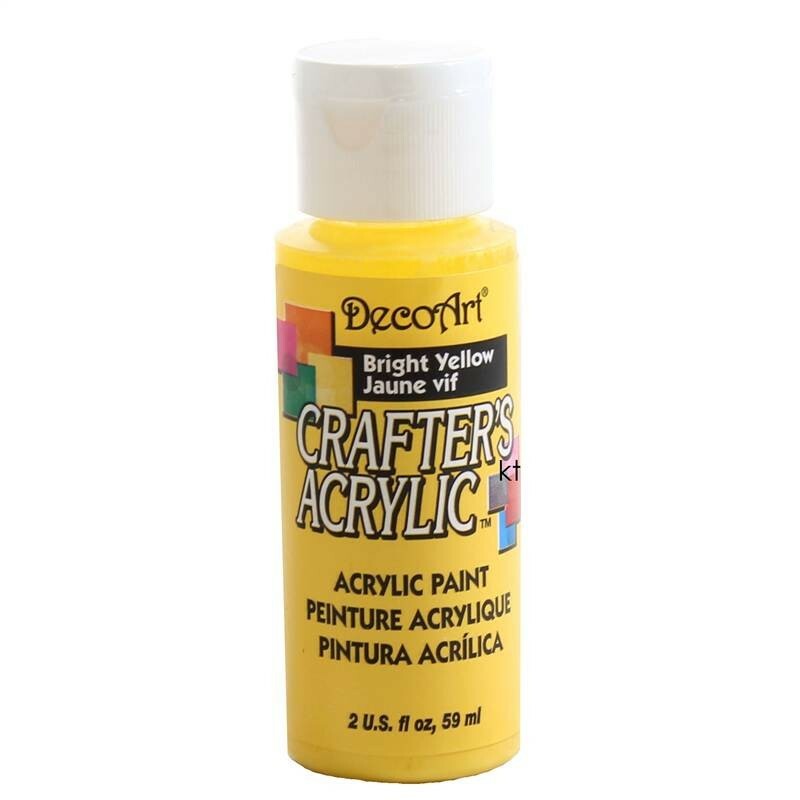 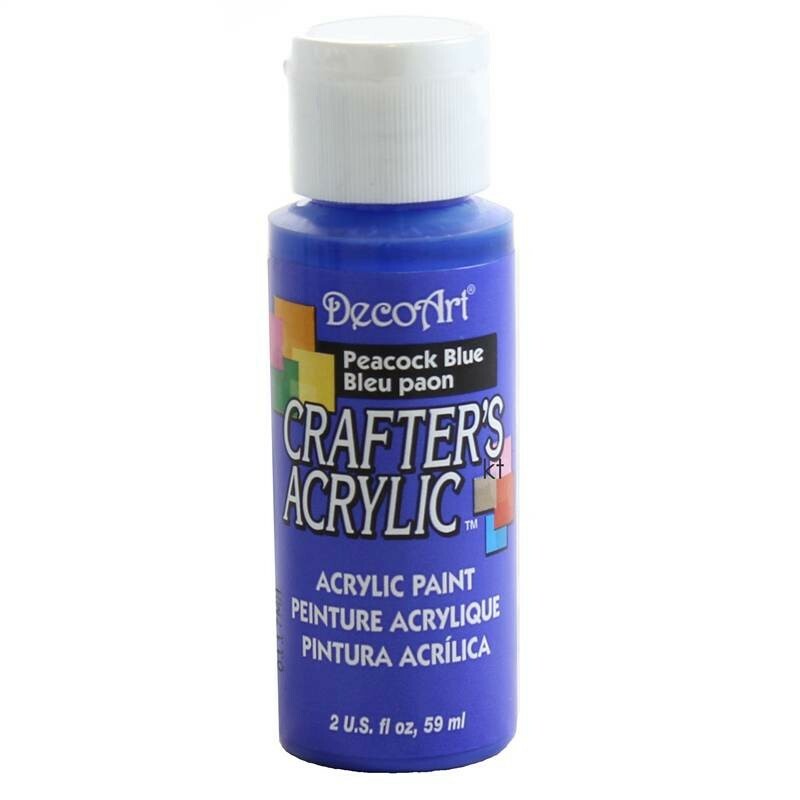 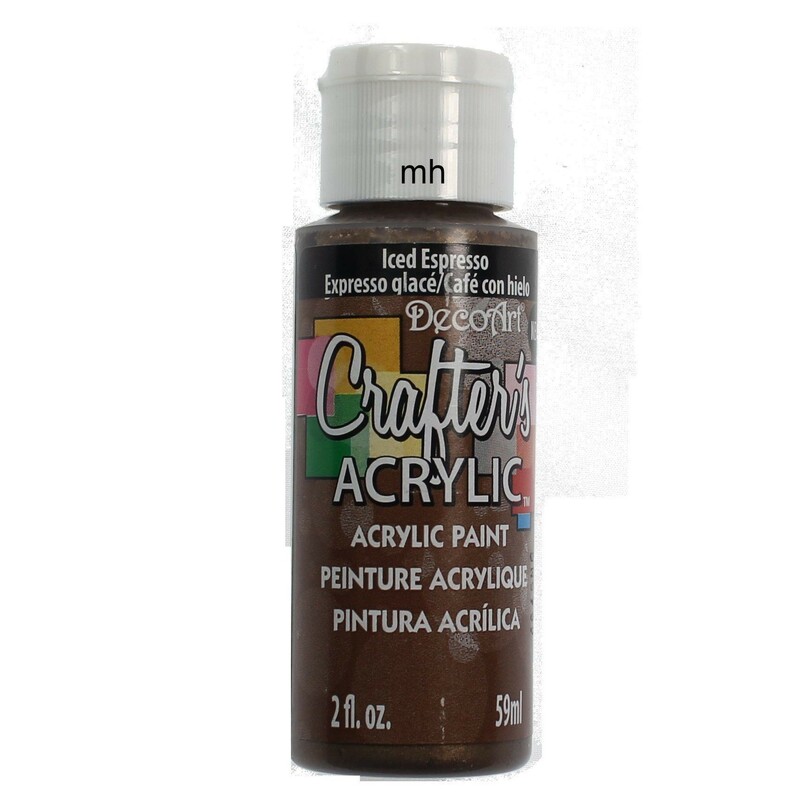 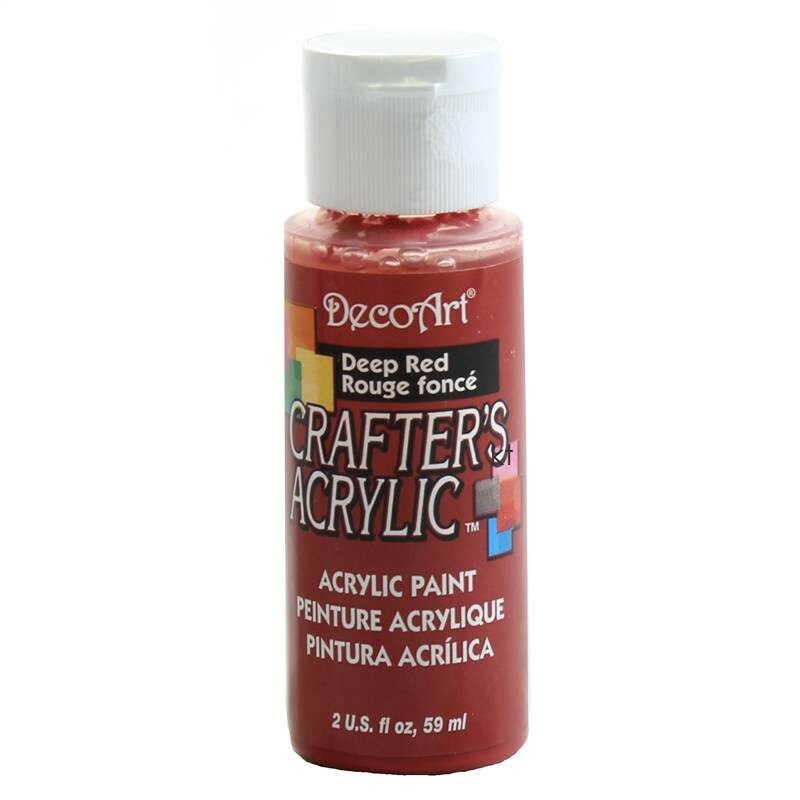 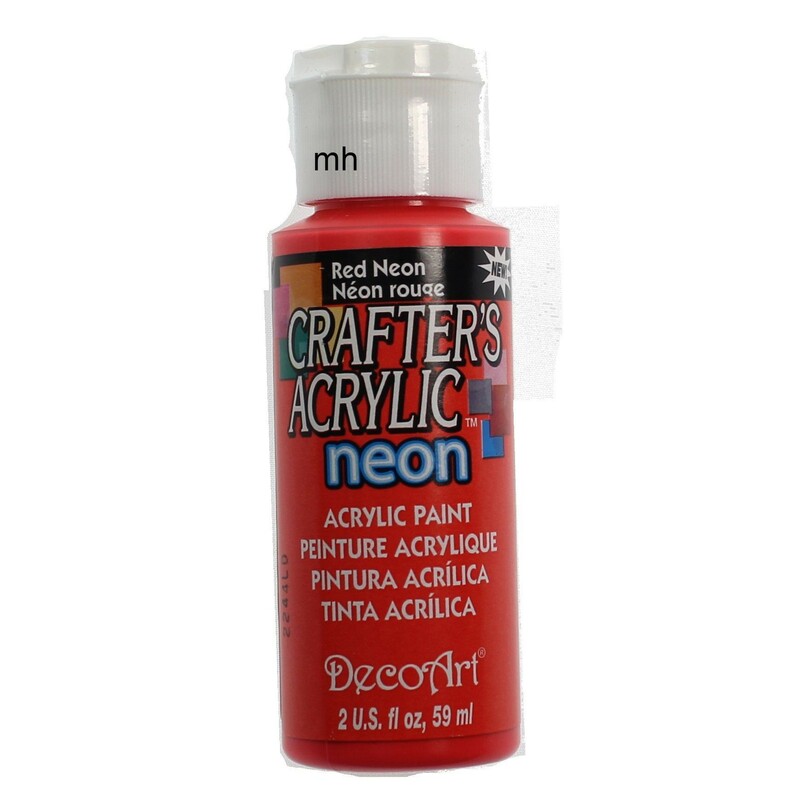 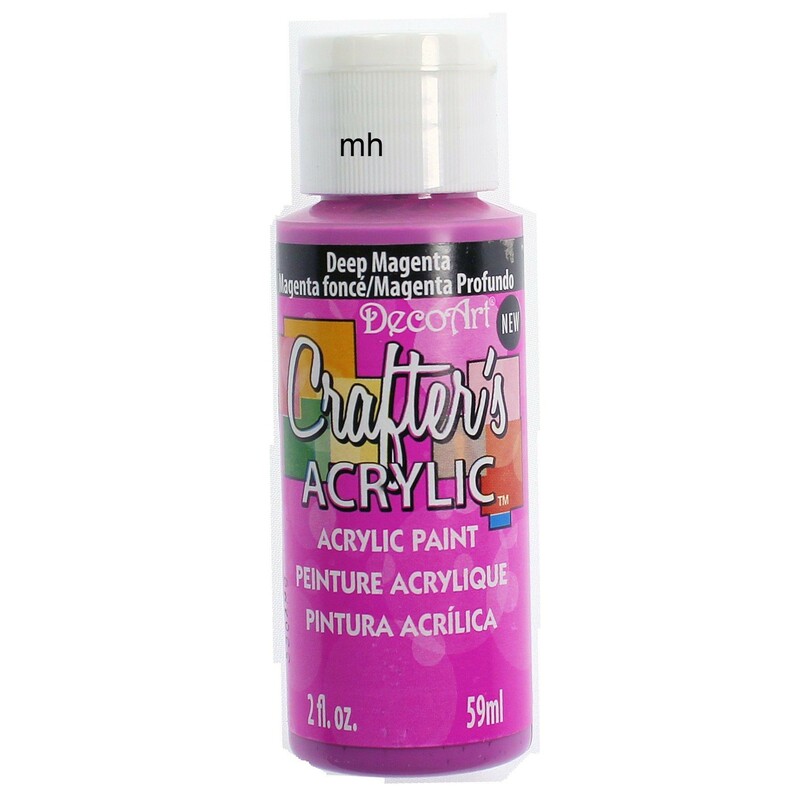 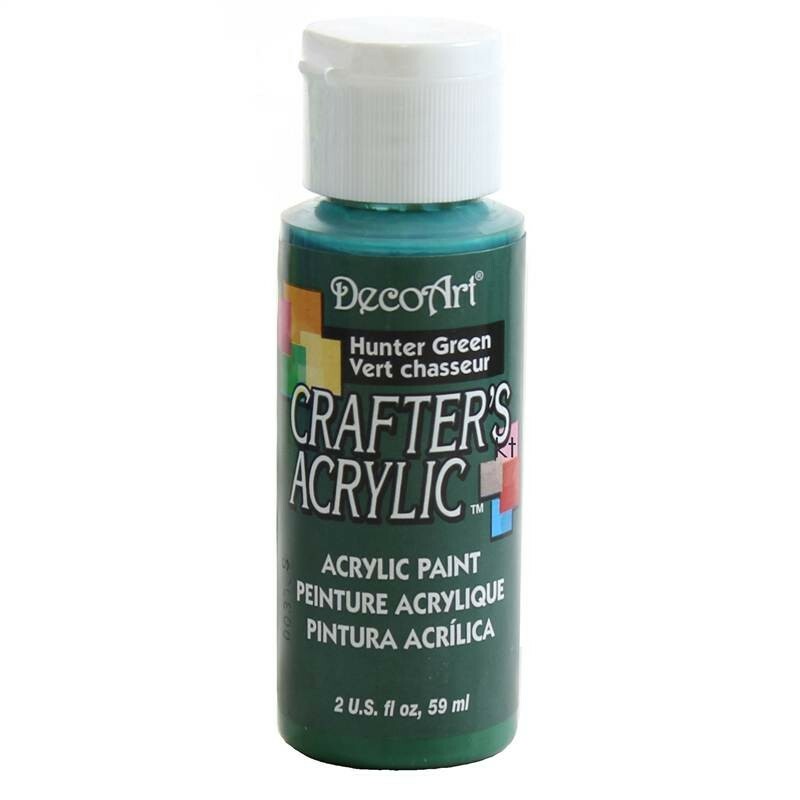 Crafter's Acrylic is a low-cost acrylic paint for simple basecoating and craft projects. 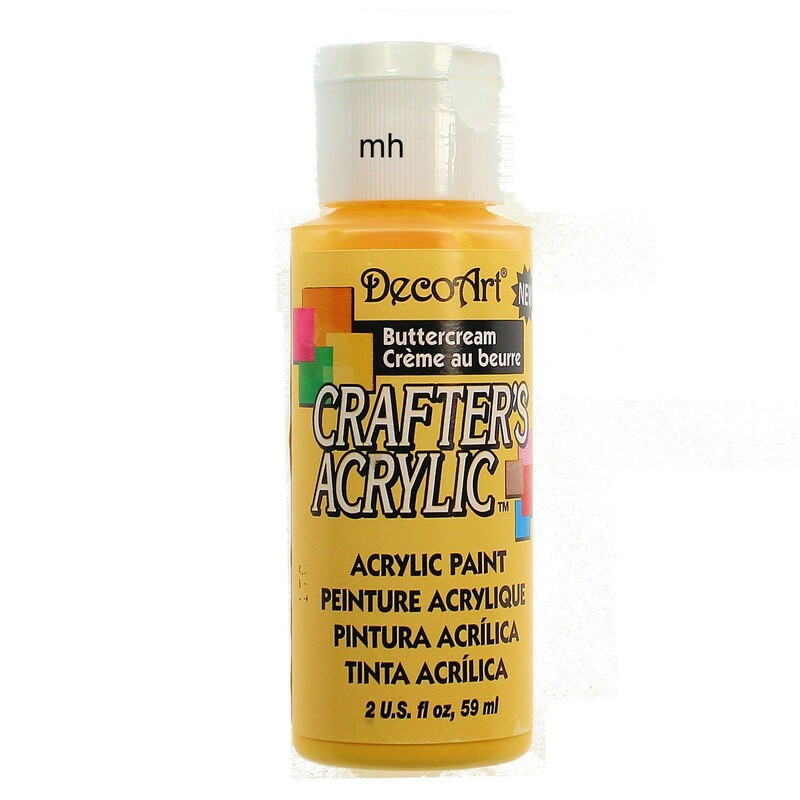 Designed to brush out smoothly and evenly, it covers in 1 or 2 coats. 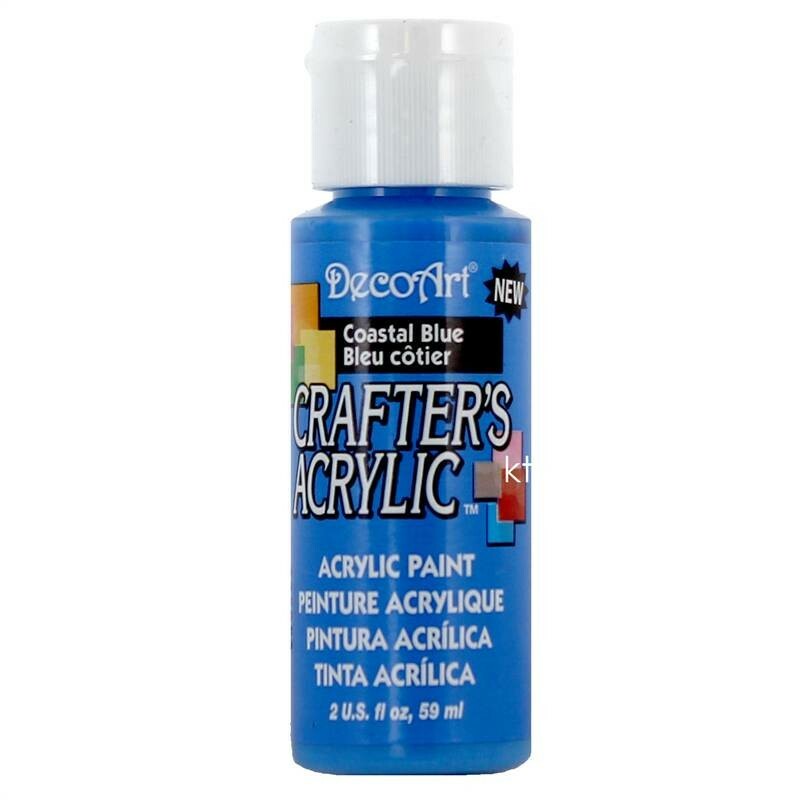 Crafter's Acrylic is versatile and can be used in general arts and crafts, stenciling, ceramics, school projects, home decorating, and decorative painting. 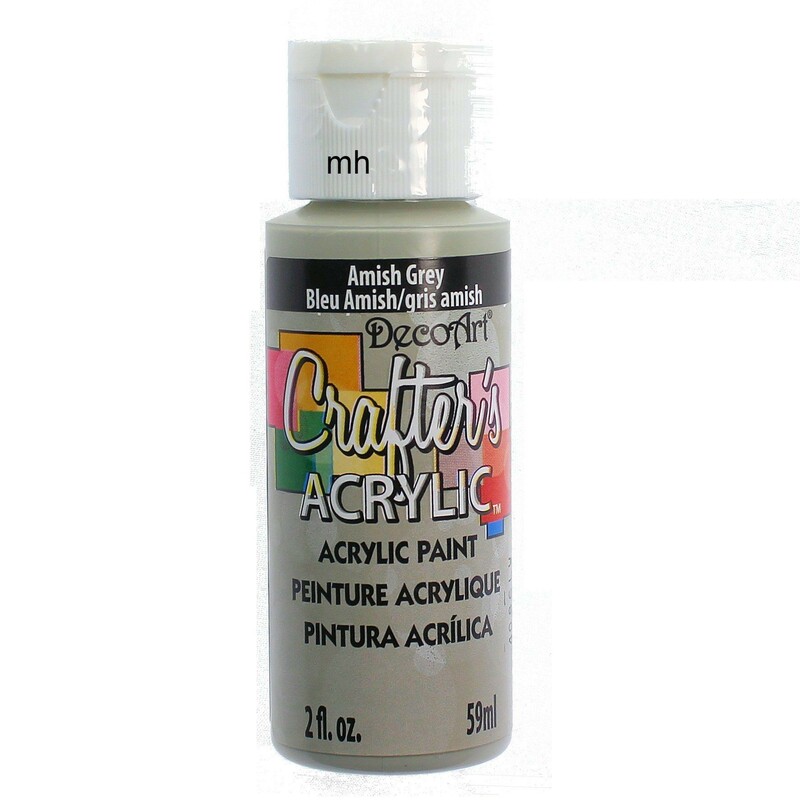 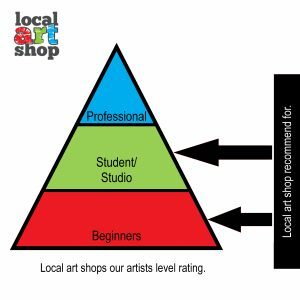 Wood; Papier mache; Fabric; Plaster; Clay pots; Ceramic bisque; Candles; Canvas; Resins; Polymer clay; Styrofoam; Posterboard; Paper; Tin; Cards; Gift bags. 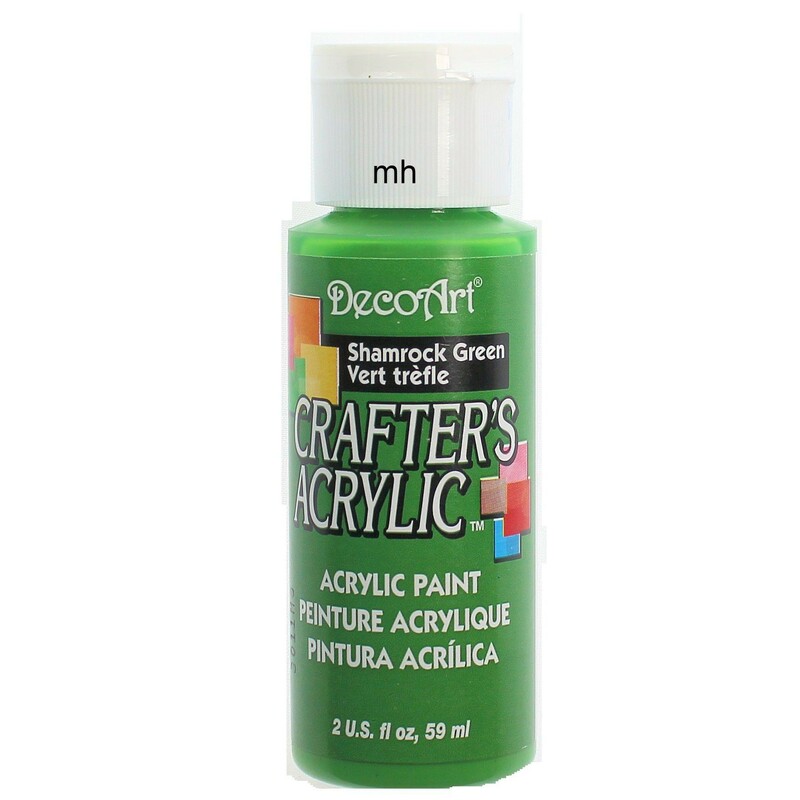 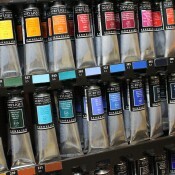 Primers and fixative may be needed to get the best finish. 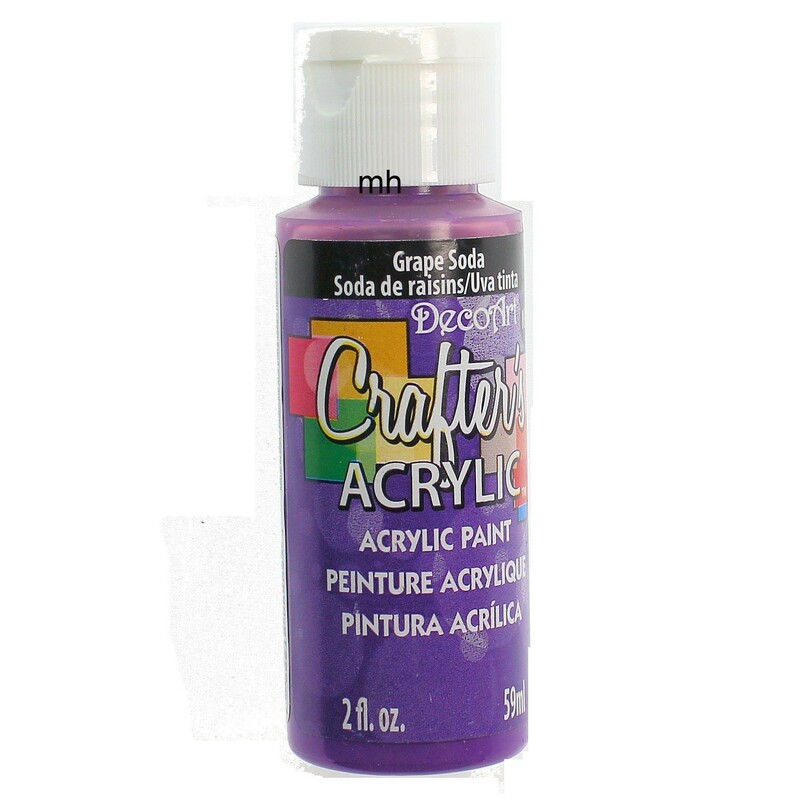 Simple to clean with soap and water. 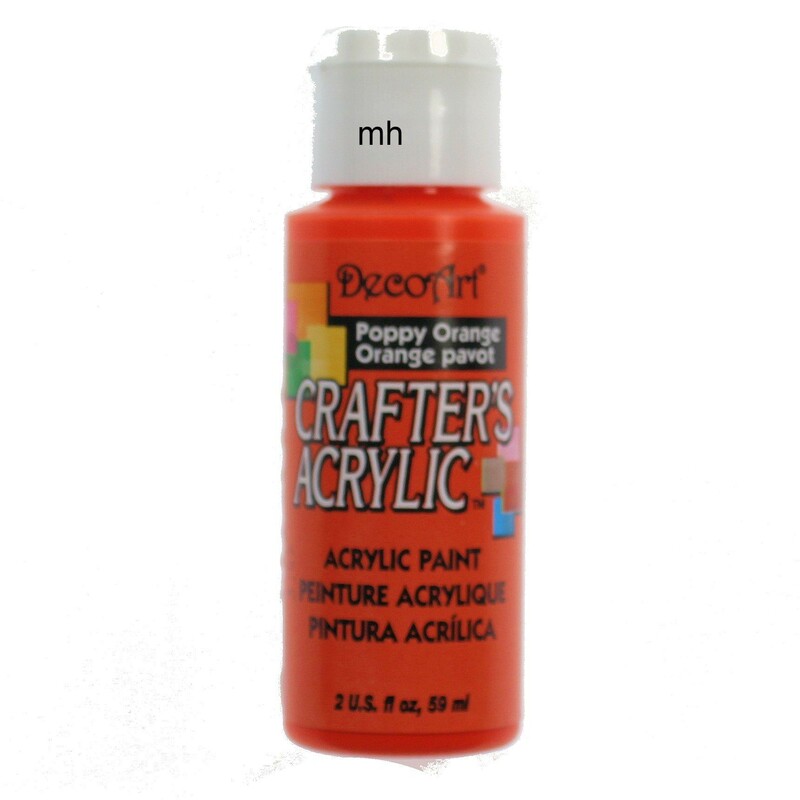 Completed projects can be finished with varnish.